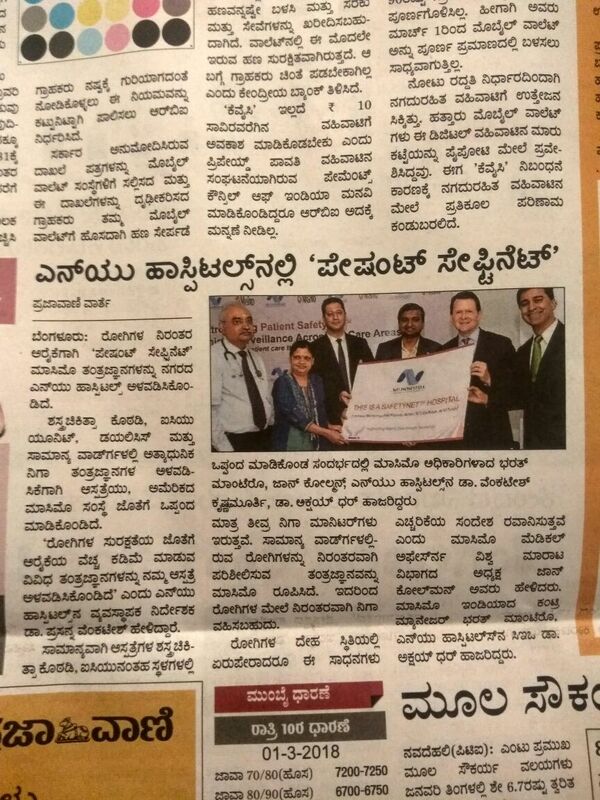 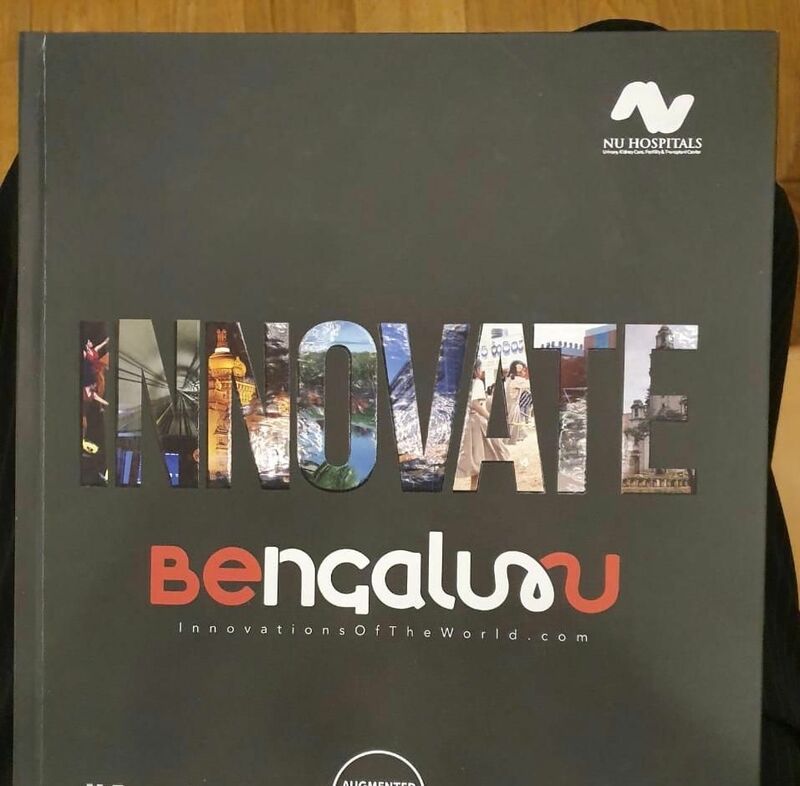 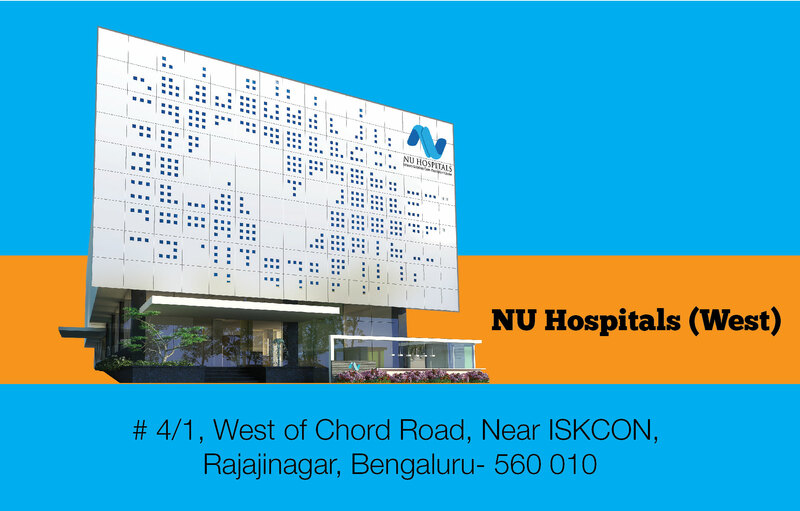 NU Hospitals was featured in Innovate Bengaluru as one of the top 100 companies in Bengaluru, India for Innovation in the Healthcare space. 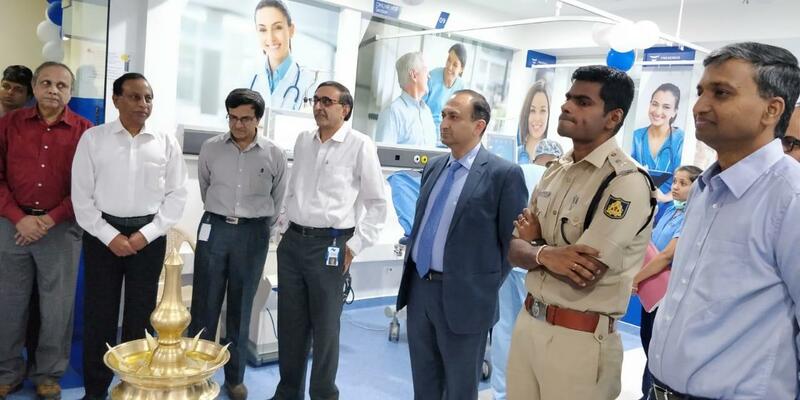 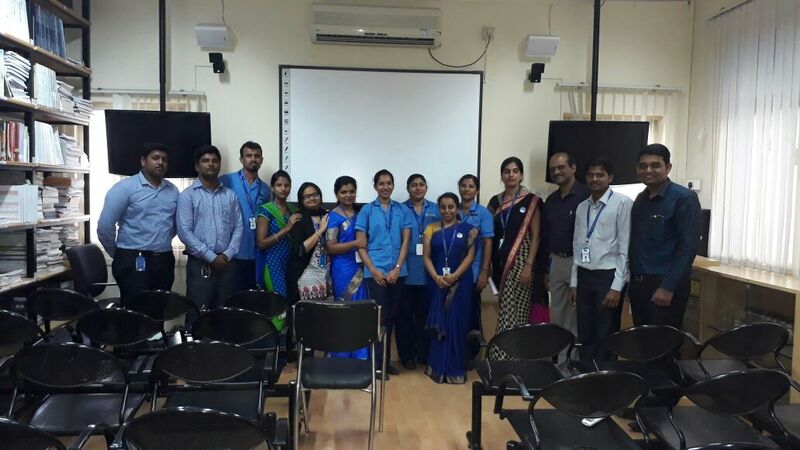 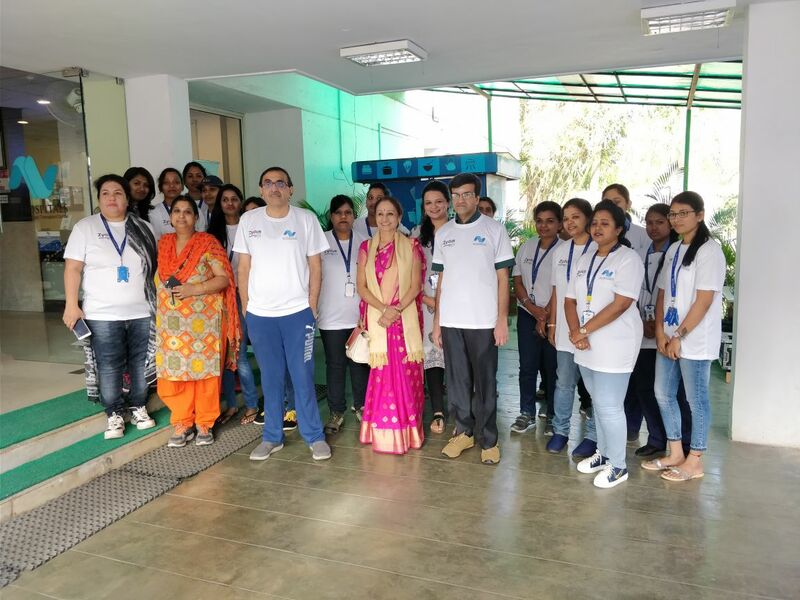 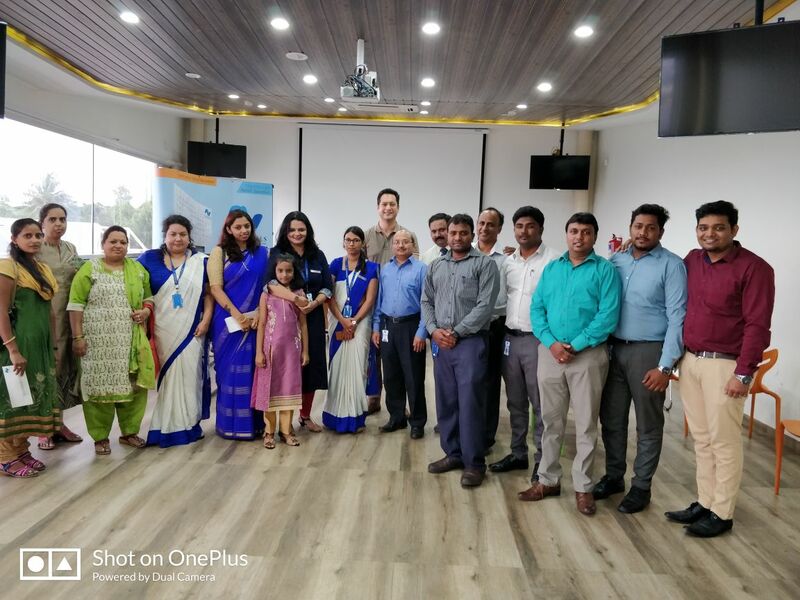 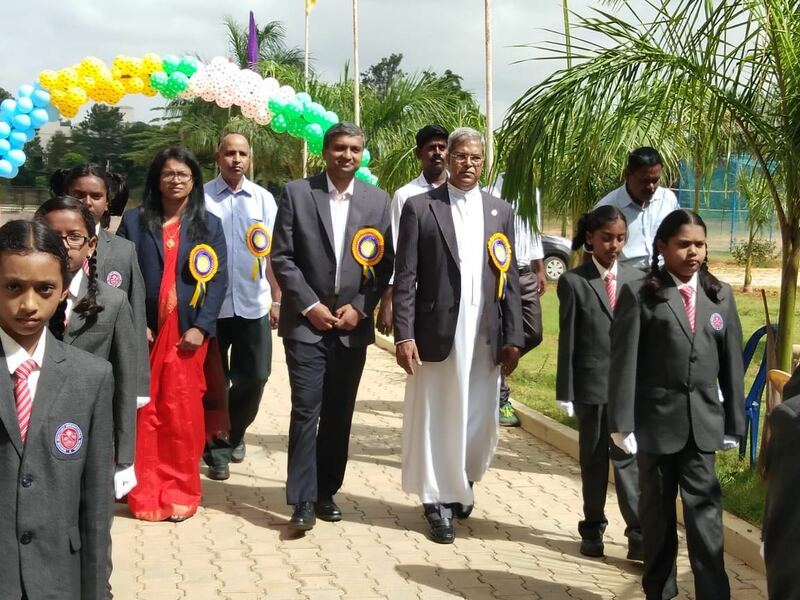 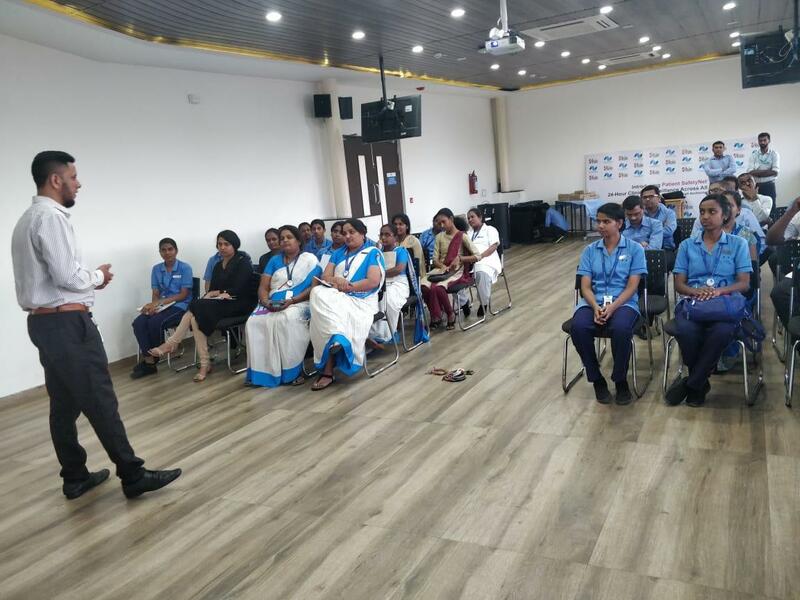 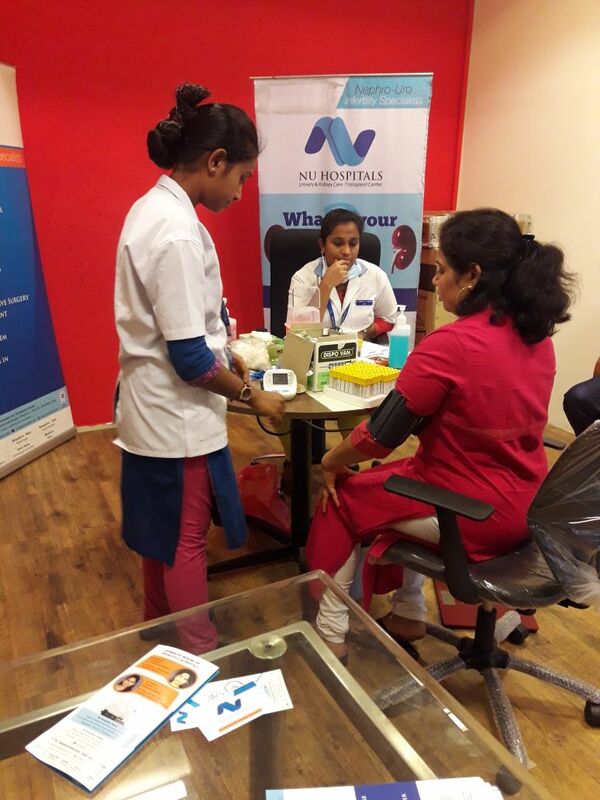 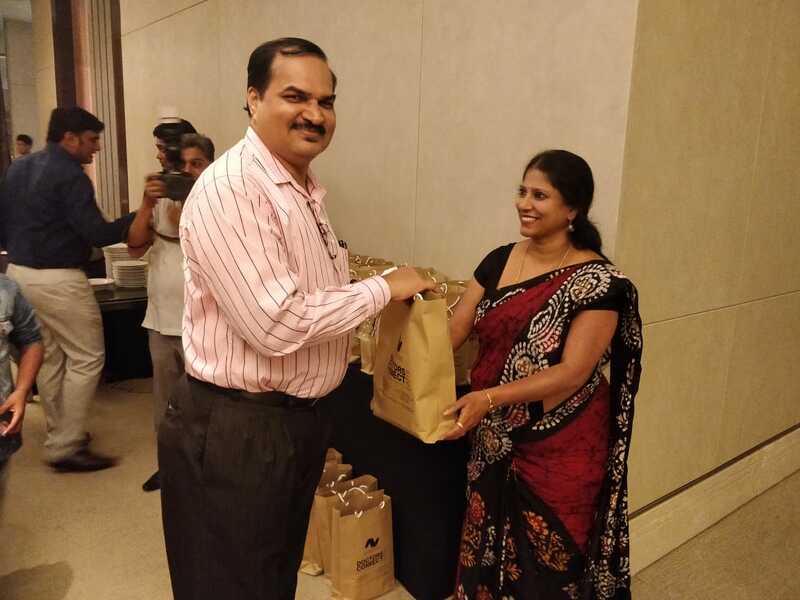 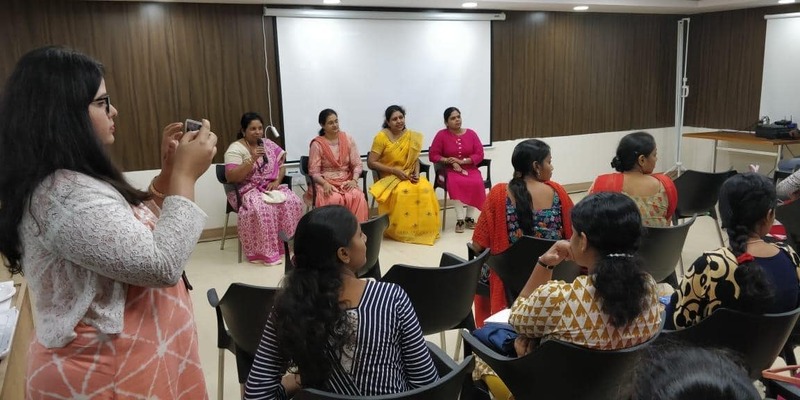 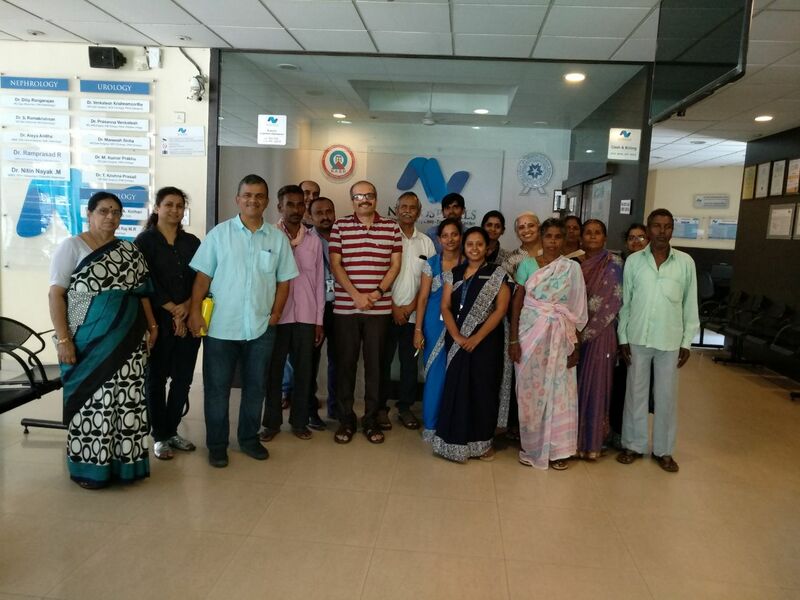 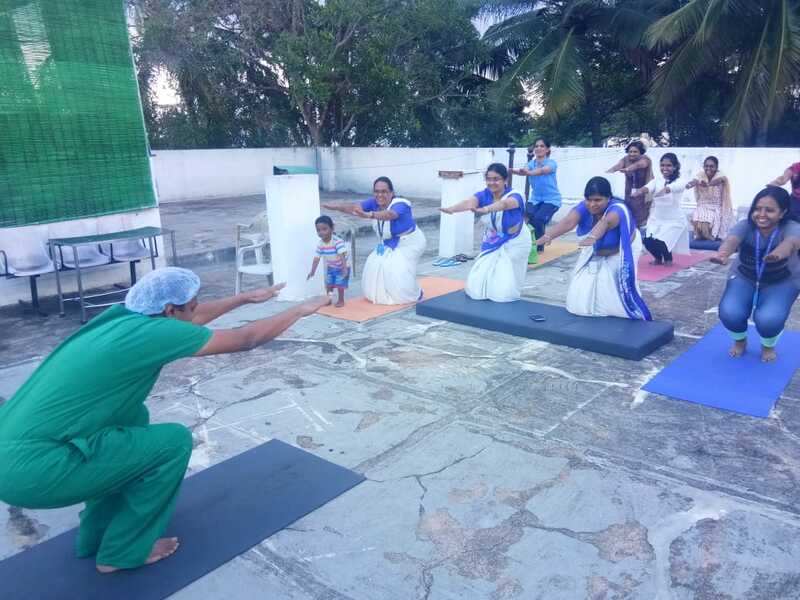 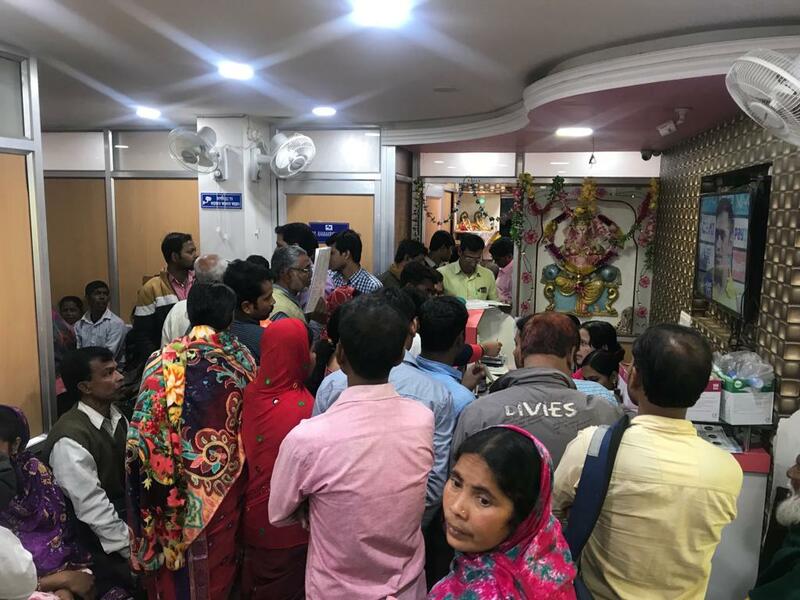 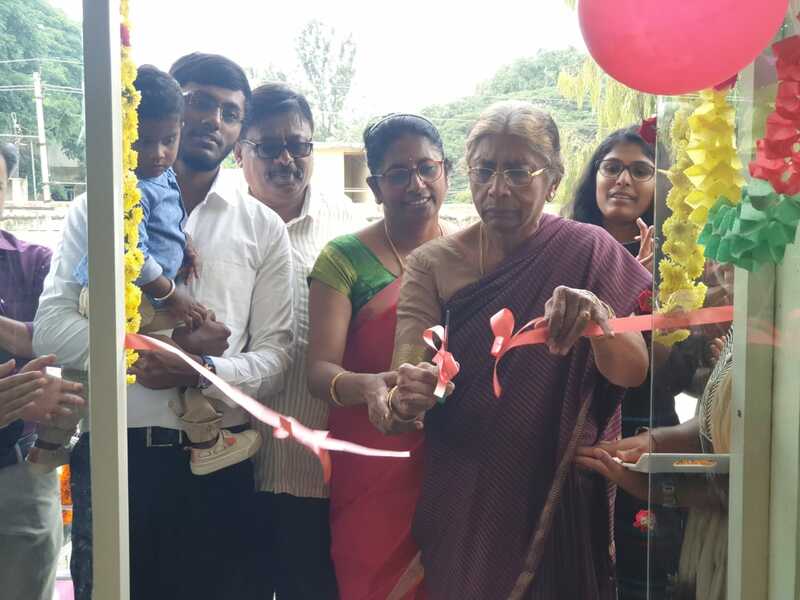 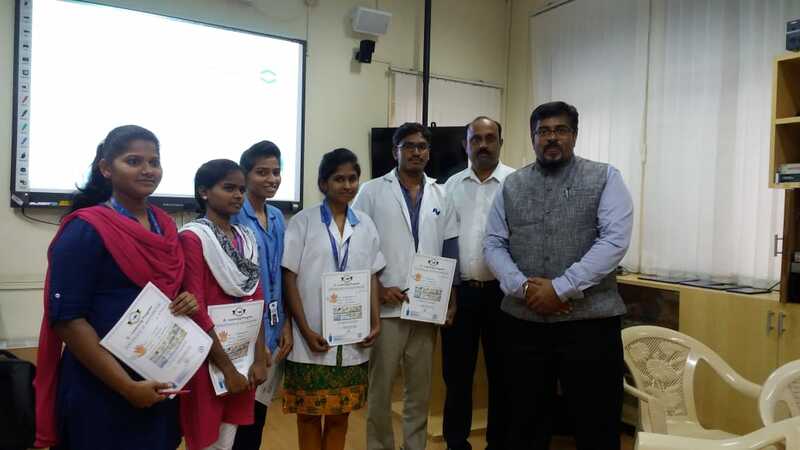 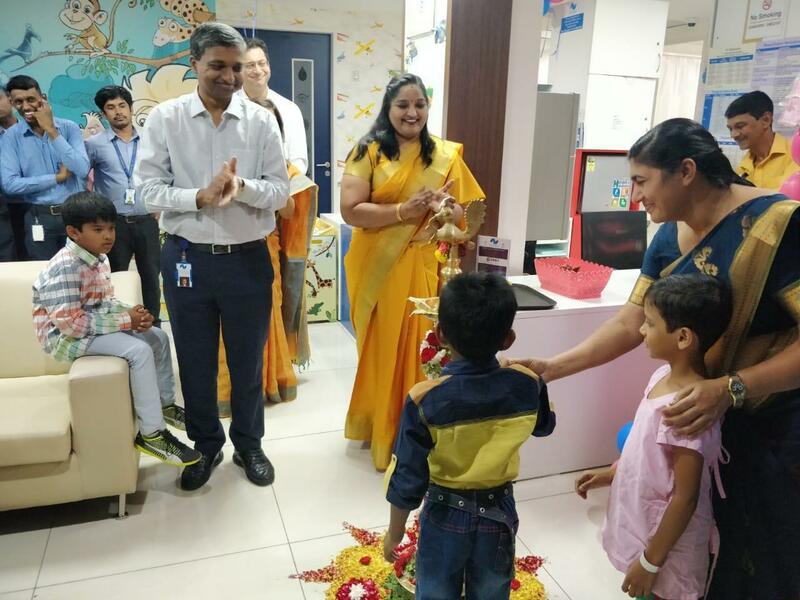 On the World Kidney Day 2019, NU Hospitals – Rajajinagar & Padmanabhanagar organized a Patient connect programme to raise the awareness of “Kidney Health for Everyone, Everywhere” where Patients on dialysis and patients underwent transplant were present to share their life before Transplant and their life after the treatment. 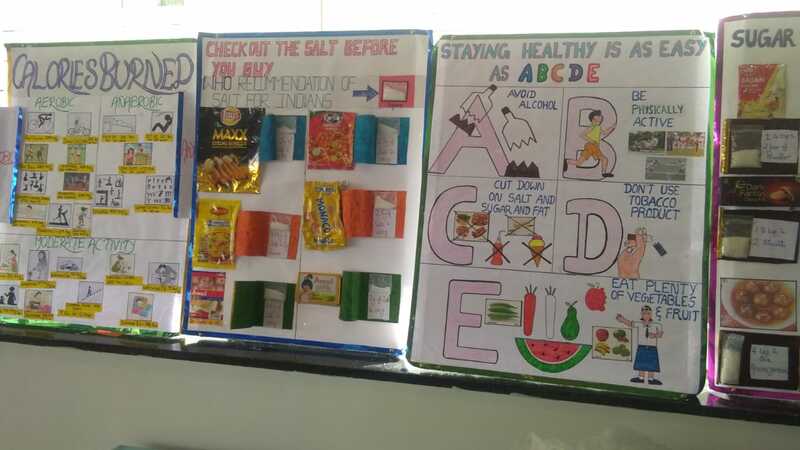 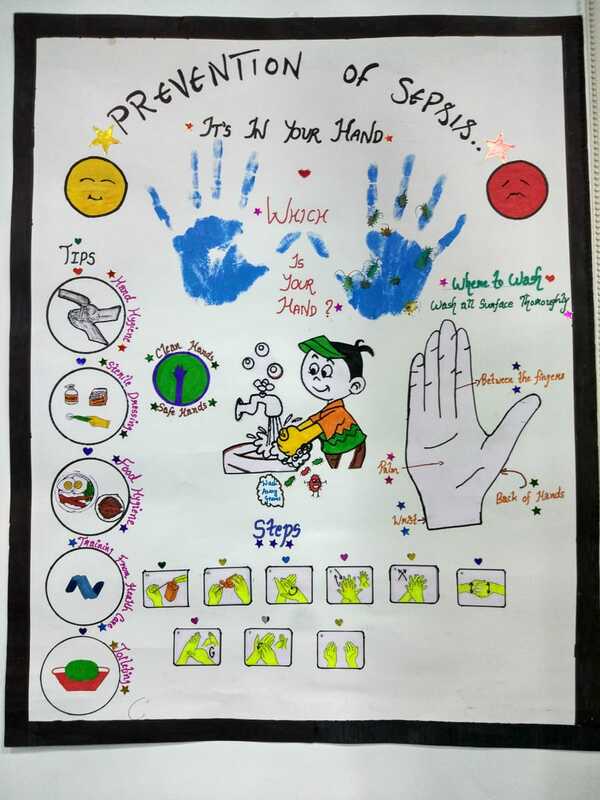 NU Hospitals Nursing team created posters and education creatives to raise awareness on Kidney Health and Kidney Diseases. 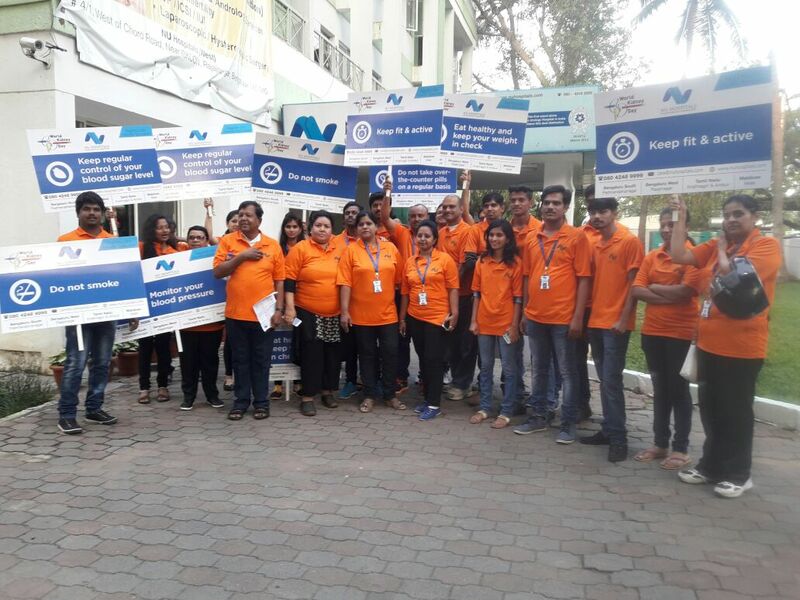 On the occasion of World Kidney Day 2019, NU Hospitals organised a Walkathon this morning to raise the awareness of “Kidney Health for Everyone, Everywhere”. 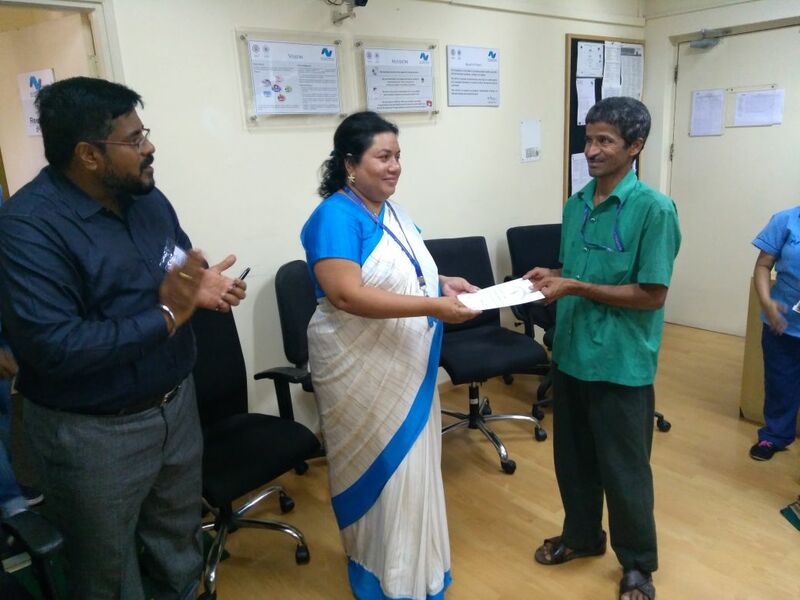 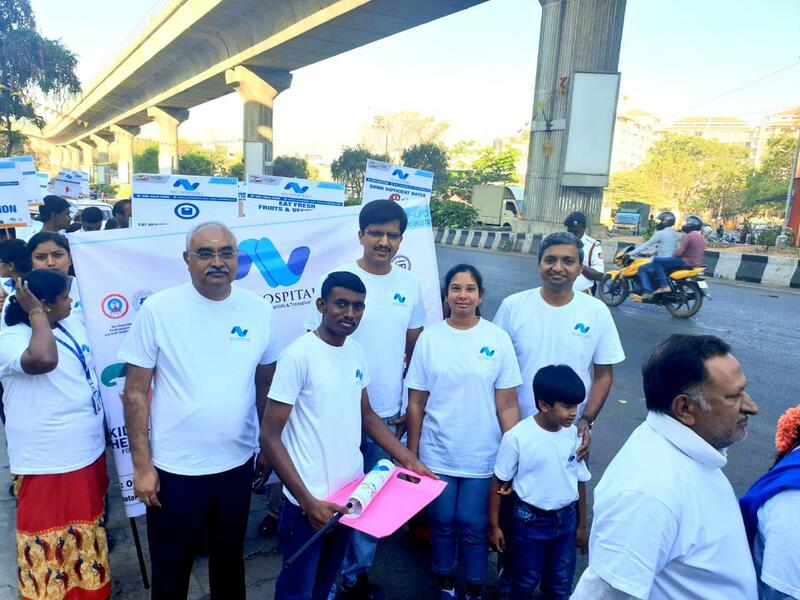 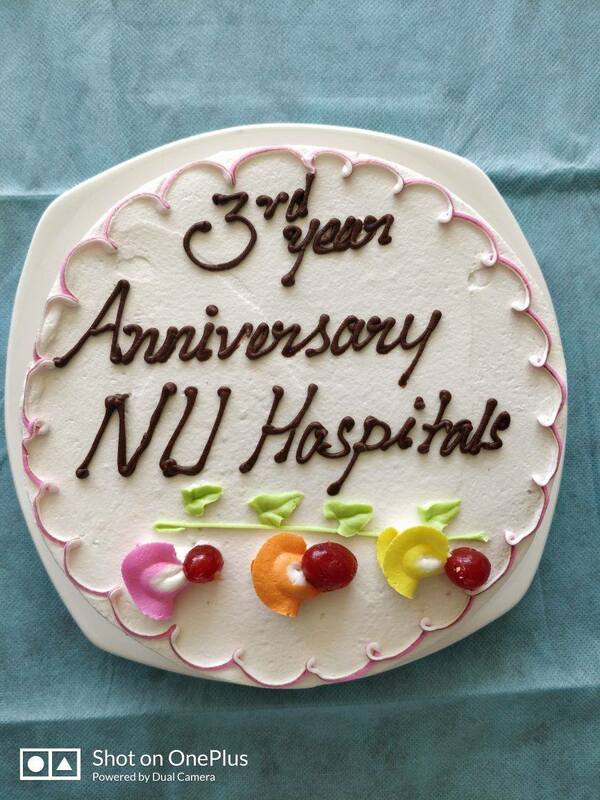 Around 500 people participated in this 5 KM walk which was held around NU Hospital – Rajajinagar and Padmanabhanagar. 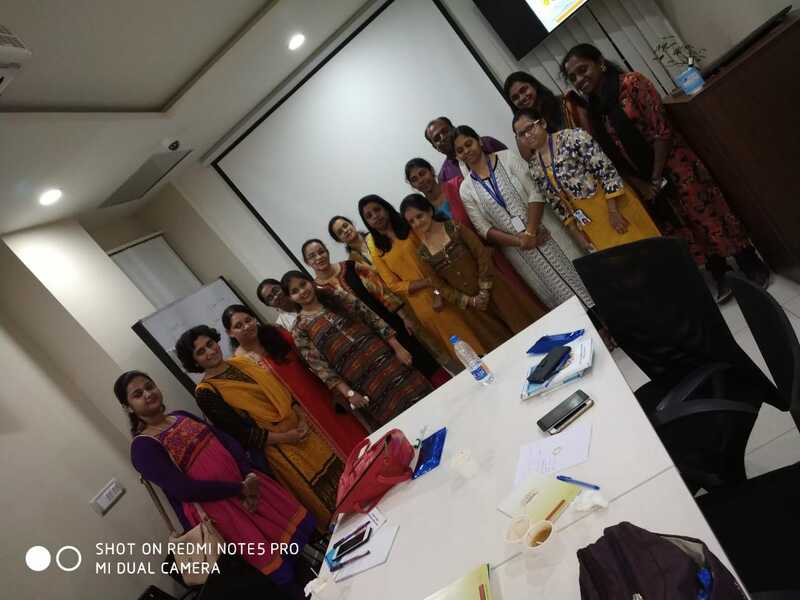 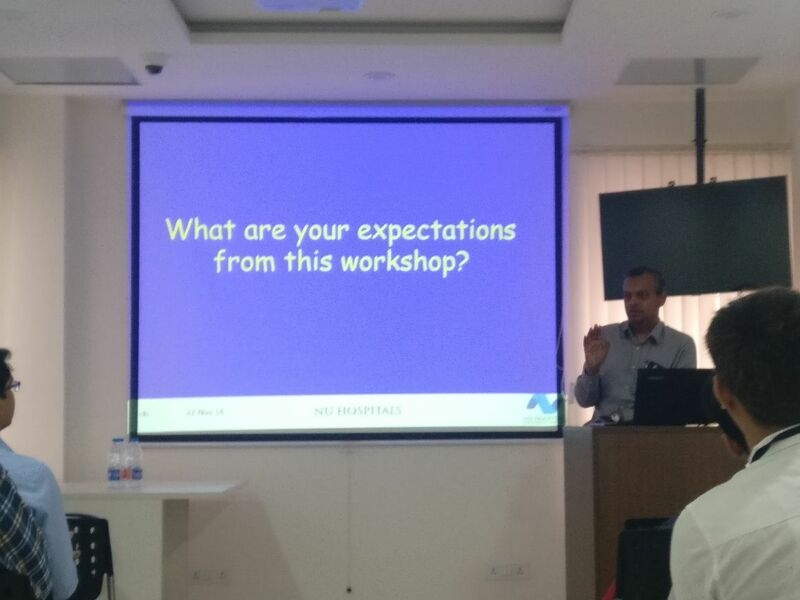 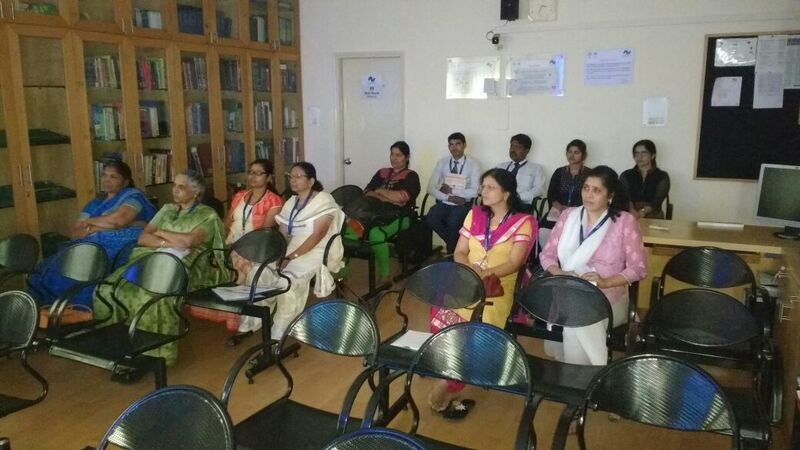 Workshop on “Fundamentals of Effective Leadership” for all Heads of Departments and Incharges, is in progress at NU Hospitals (South) – Padmanabhanagar and NU Hospitals (West) – RajajiNagar. 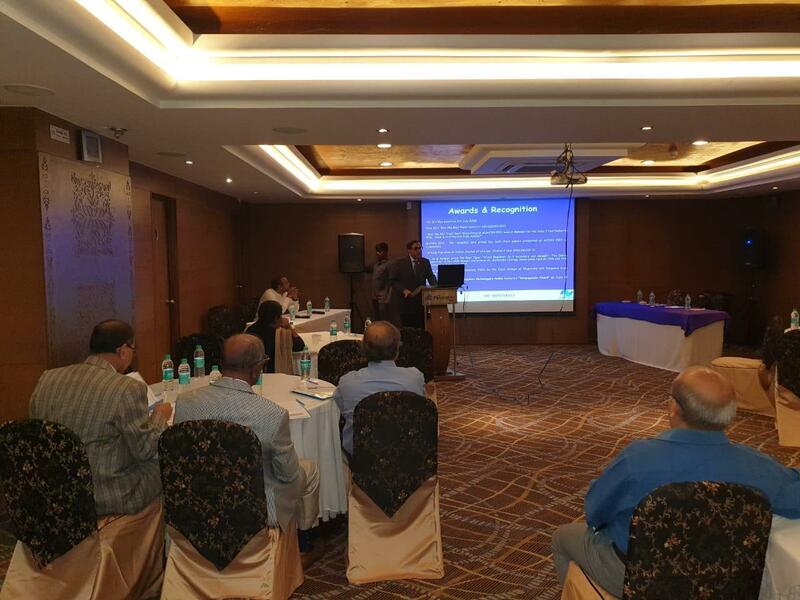 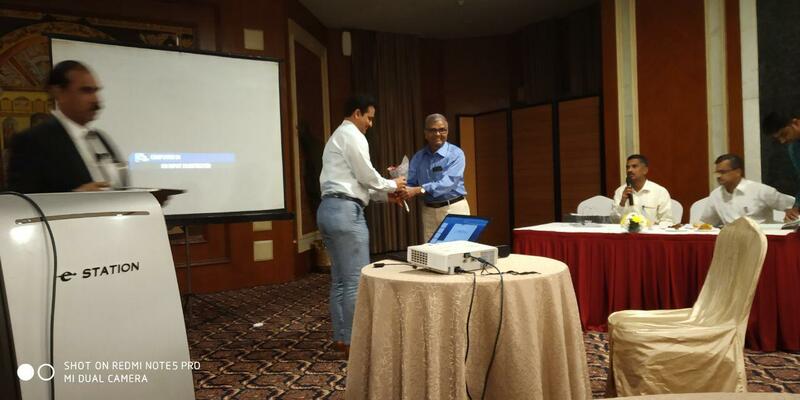 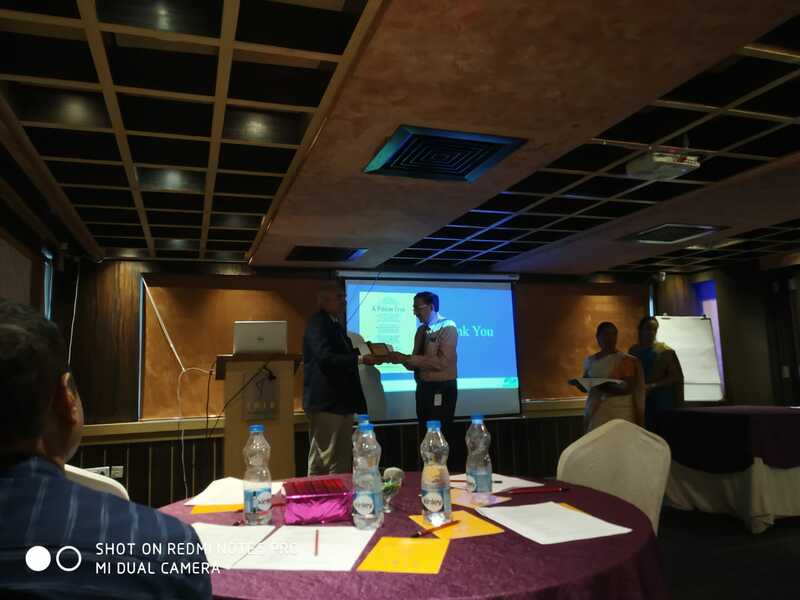 NU Hospitals, Bengaluru conducted a CME programme on 28th October at The President Hotel, Bengaluru for Diabetologists. 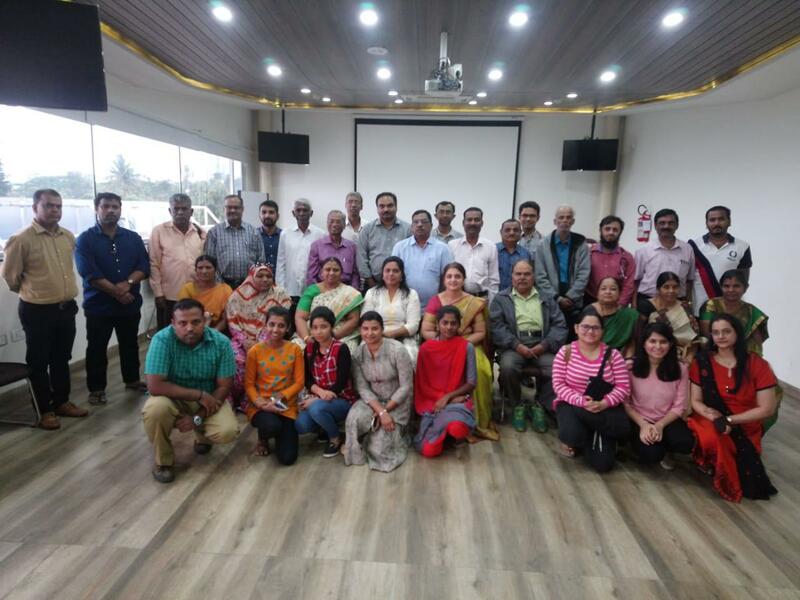 NU Hospitals @RajajiNagar – Dr Kiran Patro, Dr Nitin – Team Nephro and Team Dialysis of NU Hospitals, Rajajinagar – having a breakfast meeting at The Summit, with Dialysis patients and their family members for an interactive session, to improve our Dialysis services. 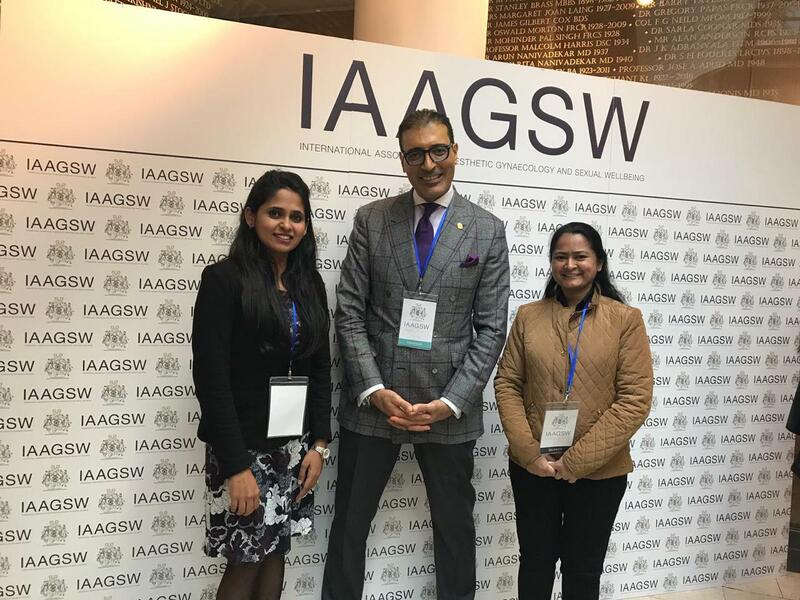 Dr Sneha J, Reproductive Medicine Specialist – NU Hospitals, Bengaluru with Dr Sherif Wakil (President, IAAGSW) at “International Association of Aesthetic Gynecology and Sexual Well being – IAAGSW” Congress at The Royal Society of Medicine, London. 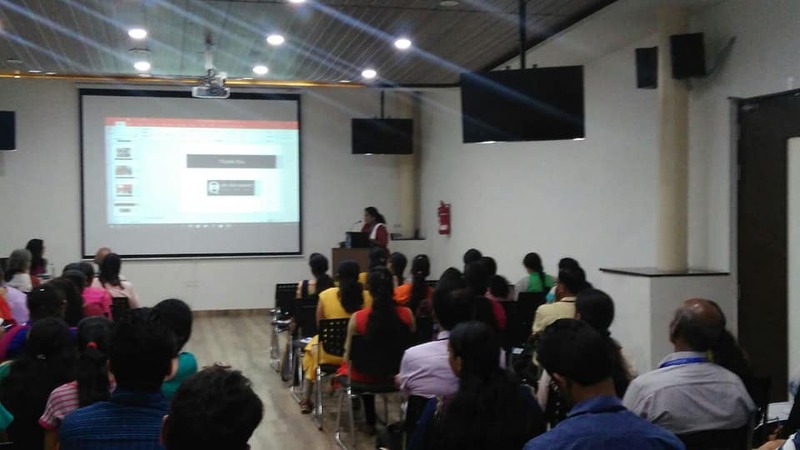 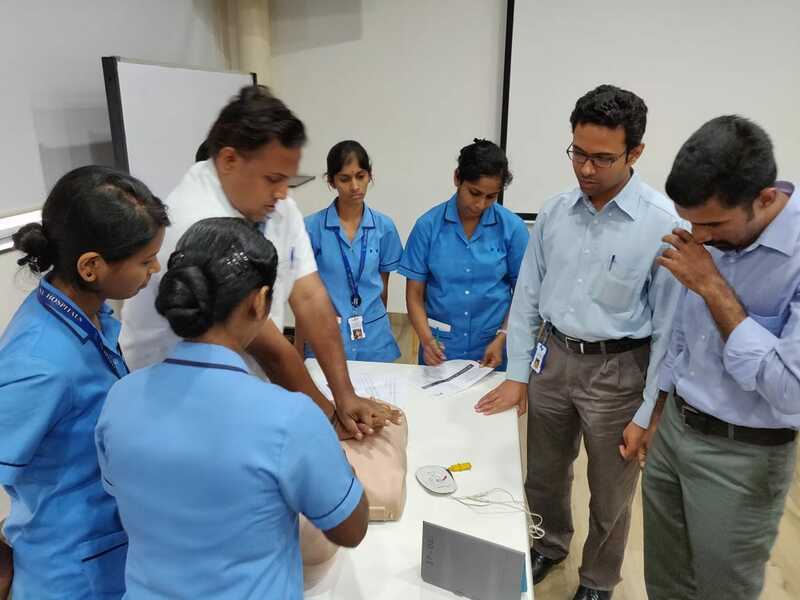 A three days certificate course on BLS (Basic Life support) & ACLS (Advanced Cardiovascular Life Support ) training for all Nurses is being conducted at NU Hospitals, Bengaluru. 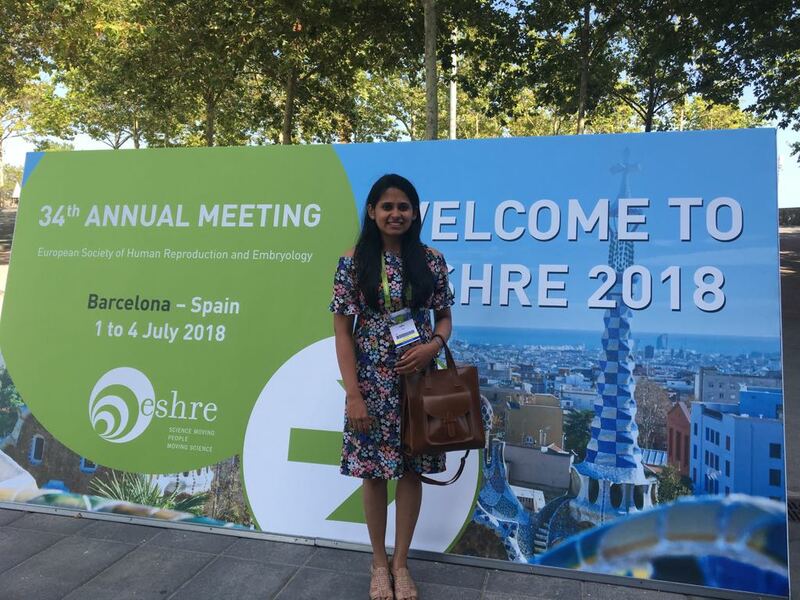 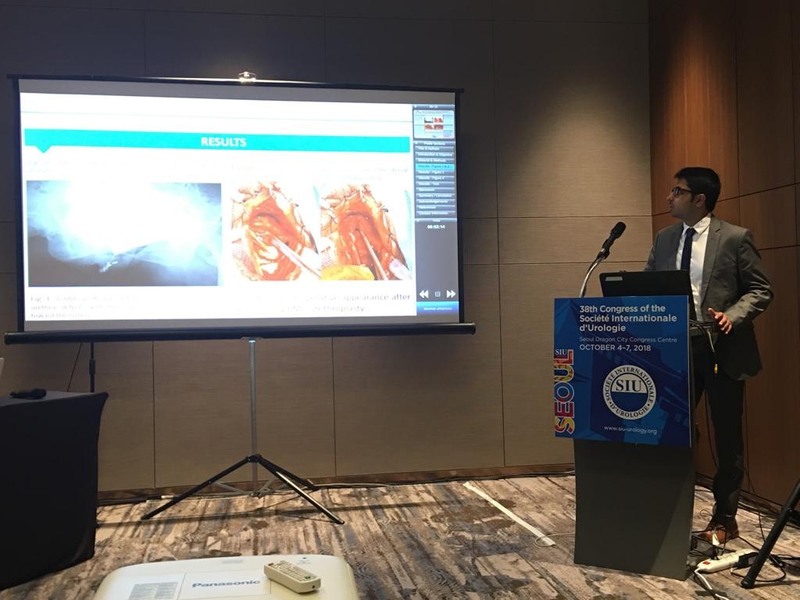 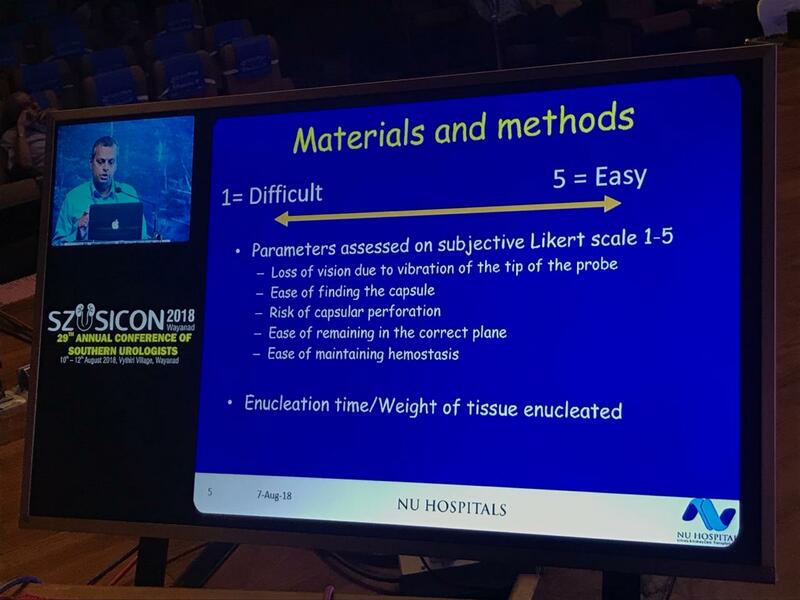 Dr. Harsha, Department of Urology, NU Hospitals – Bangalore – Presenting the paper titled “BMG (Buccal Mucosal Graft) Urethroplasty in female Urethral Strictures“ at SIU (Societe Internationale Urologie) Meet – 2018 at Seoul, South Korea. 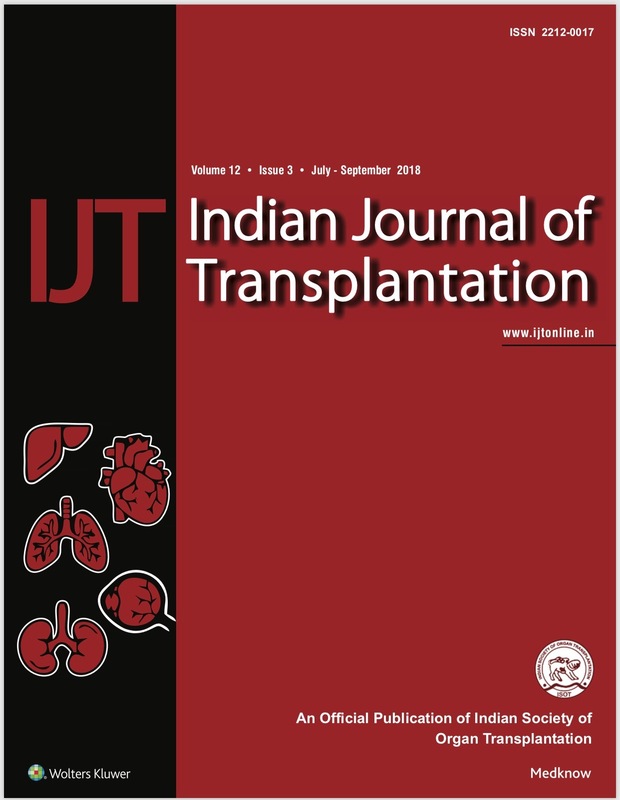 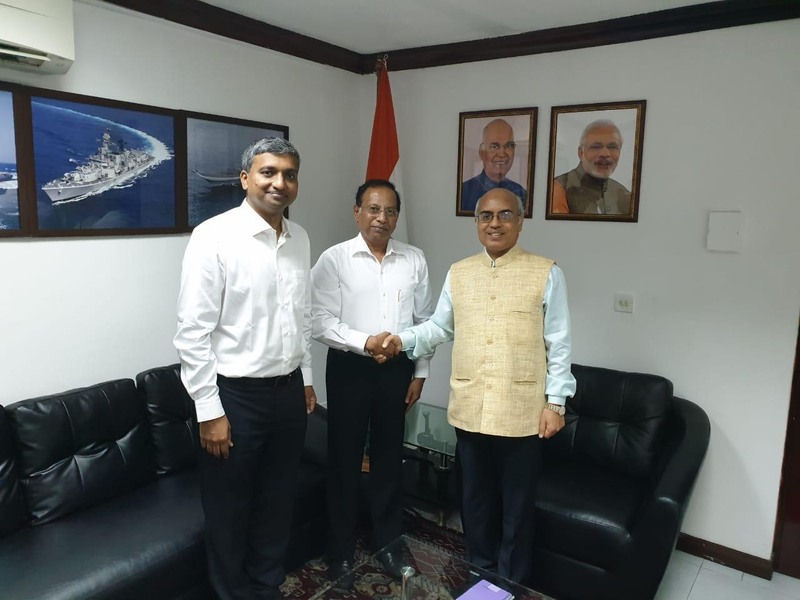 Dr Prasanna Venkatesh, Sr. 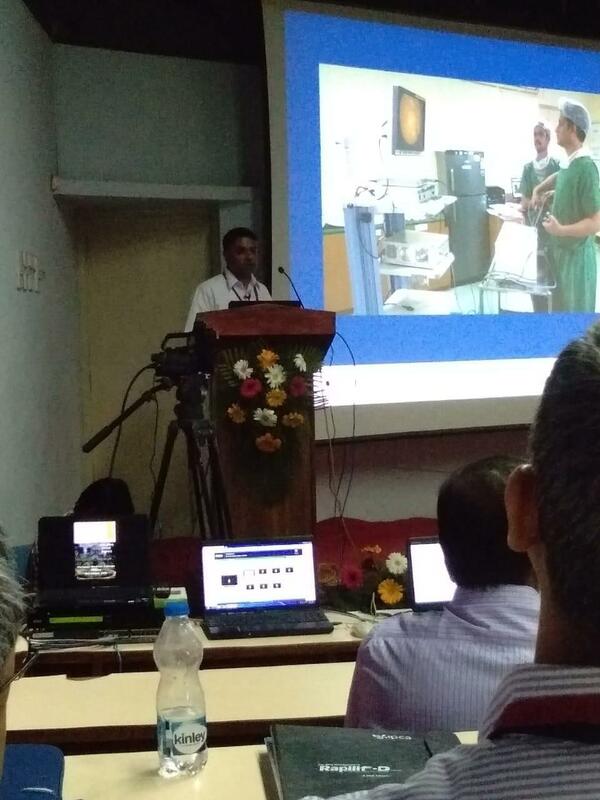 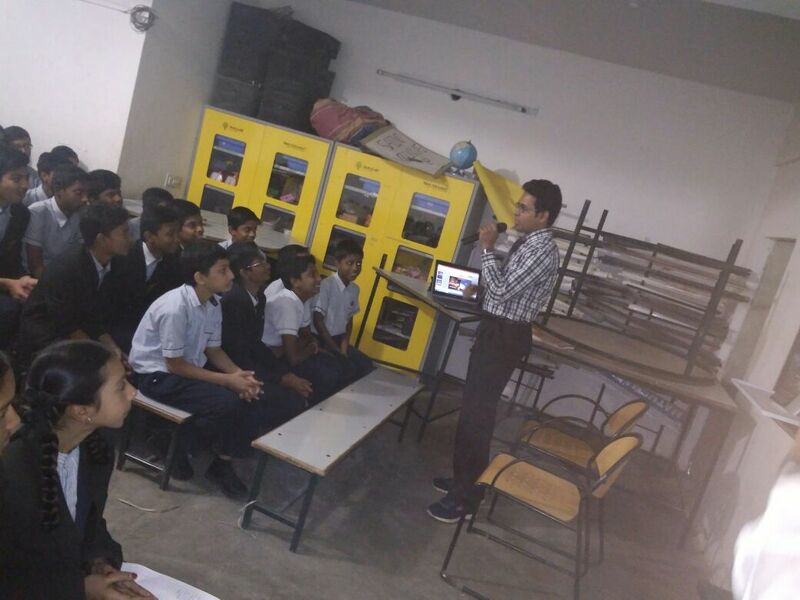 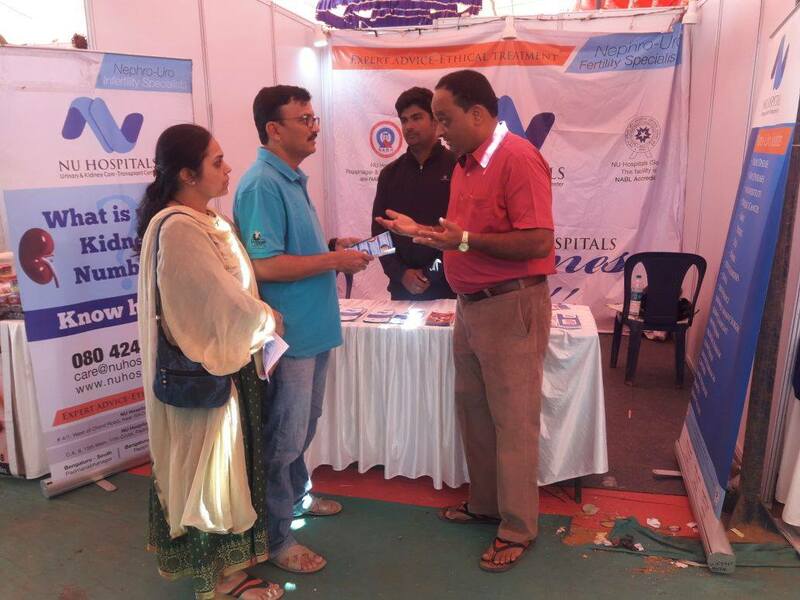 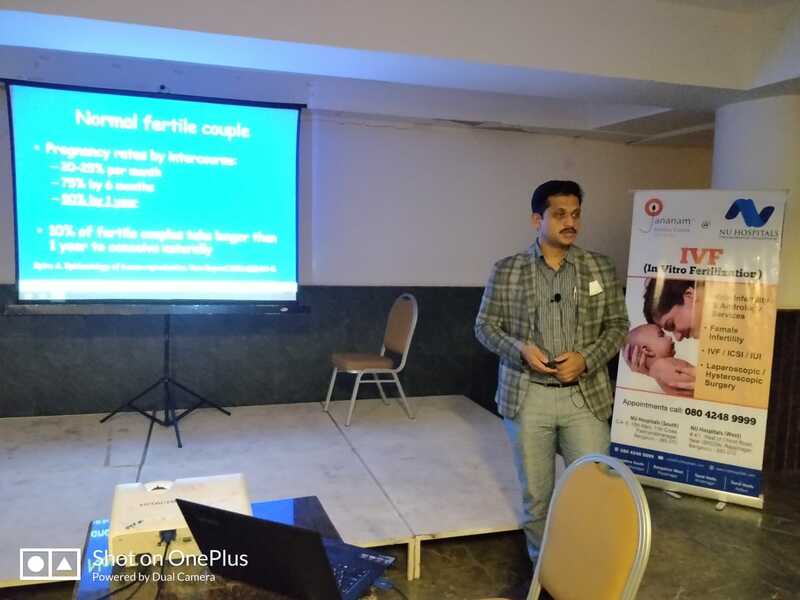 Consultant Paediatric Urologist, NU Hospitals – Bengaluru – presenting his talk on “Understanding the basics on VUR (Vesicoureteric Reflux) in Children” at the Annual Surgical CME and MS – Surgery Alumni meet at the Jawaharlal Nehru Medical College and KLE’s Hospital at Belagavi on the 5th of October 2018. 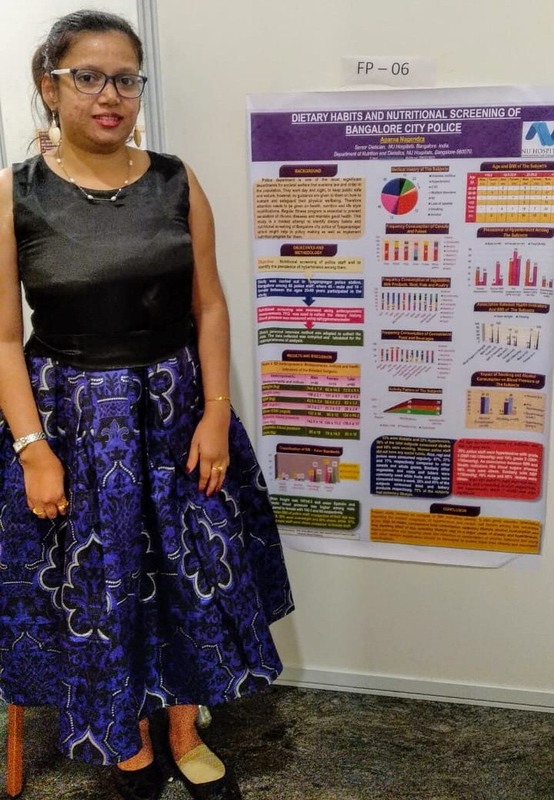 A Poster on “ Dietary Habits and Nutritional Screening of Bangalore Police “ is presented by Ms. Aparna at IDACON in Indore. 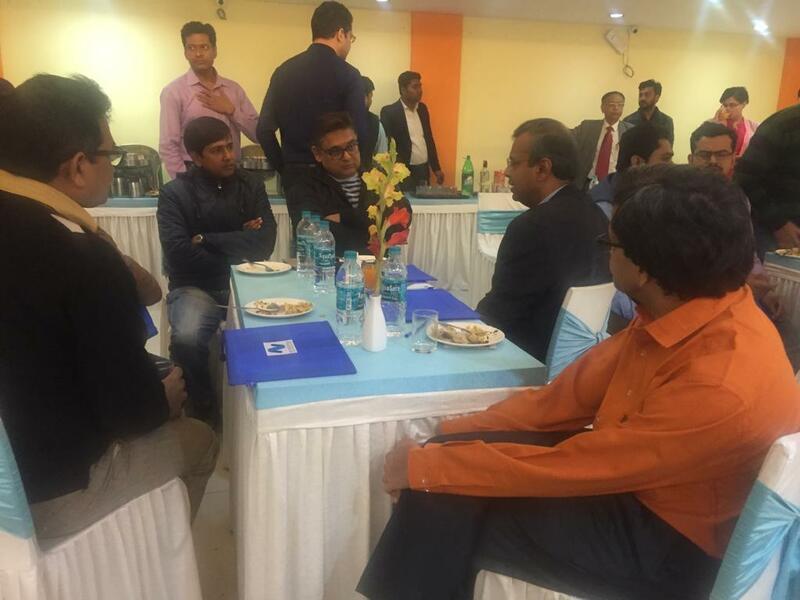 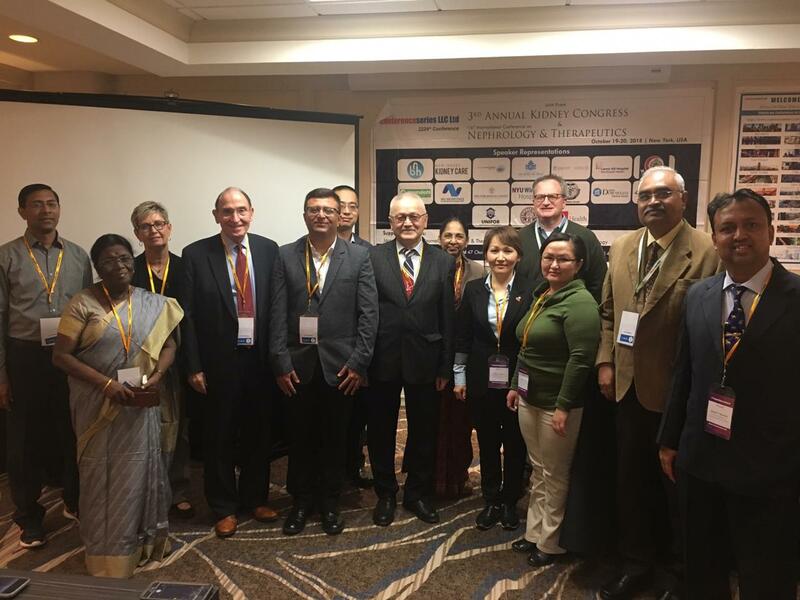 The National conference was held between Sept 30 and Oct 2. 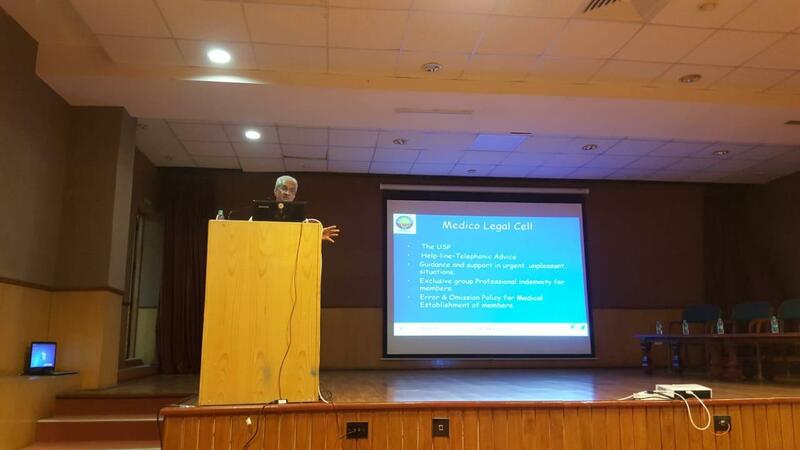 Dr. Venkatesh Krishnamoorthy – Chairman – NU Hospitals giving a talk on – “Importance of Informed Consent and Documentation” at the Medico Legal CME update at M S Ramaiah Medical College & Hospital on 30th September, 2018 and Dr. Dilip R & Dr Ramakrishnan chairing the sessions. 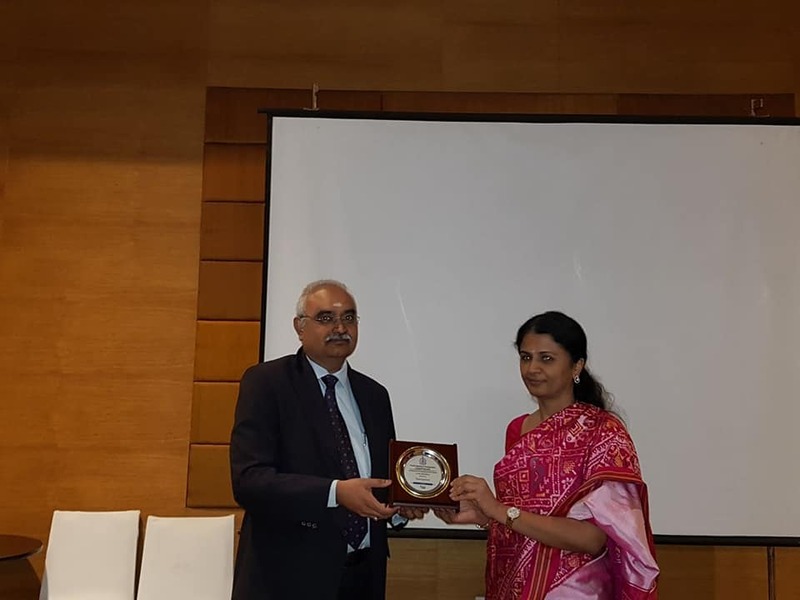 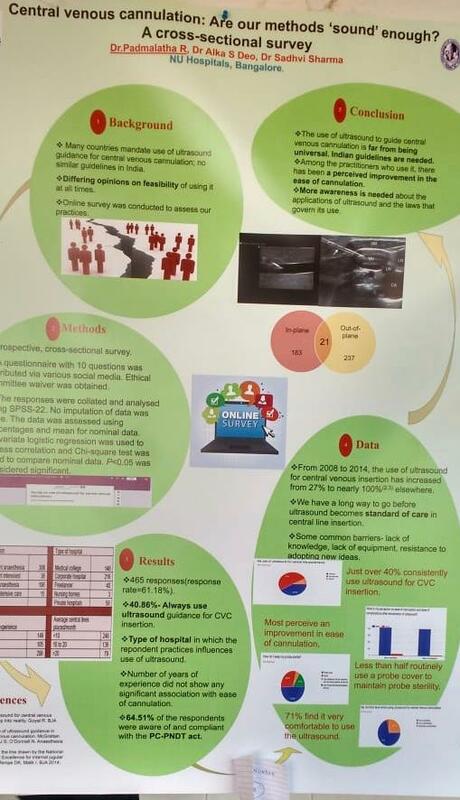 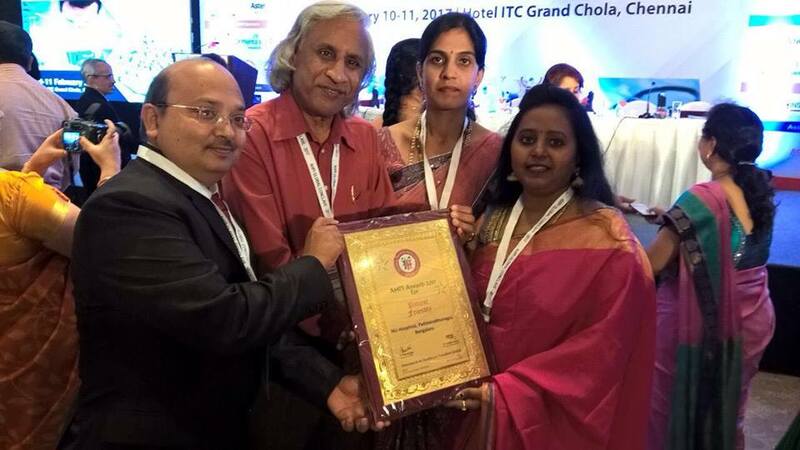 Dr. Padmalatha, Consultant Anesthesiologist presented two posters in the South Zone Indian Society of Anesthesiologists conference in Tirupathi. 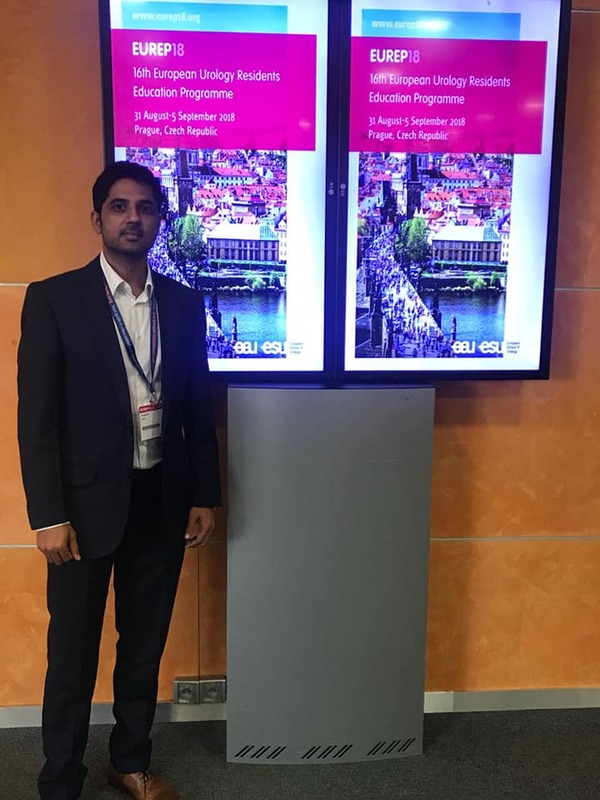 Dr. Pramod Krishnappa completed the European Society of Sexual Medicine (ESSM) Boston Scientific Penile Implant Fellowship in Madrid, Spain. 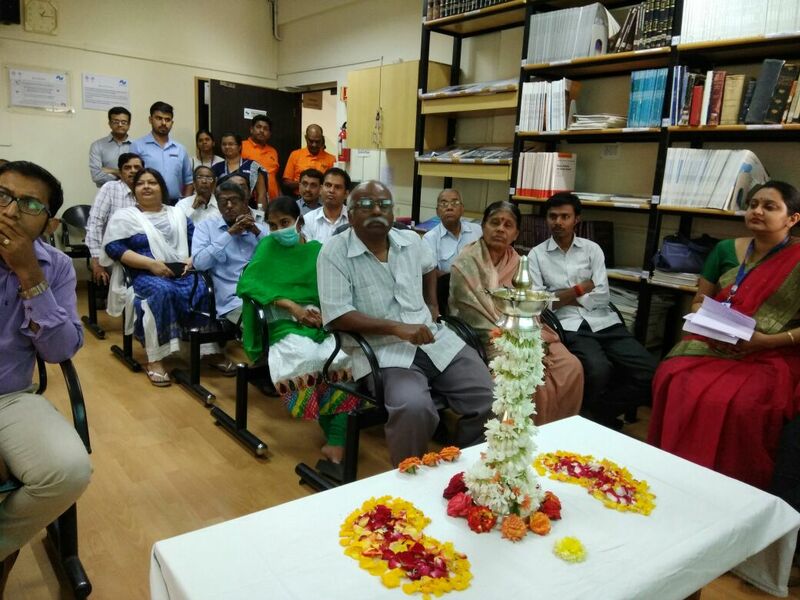 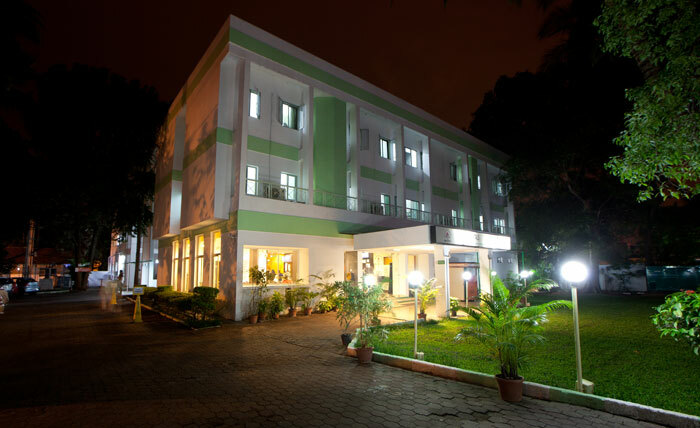 Dr. Harsha, Dept. 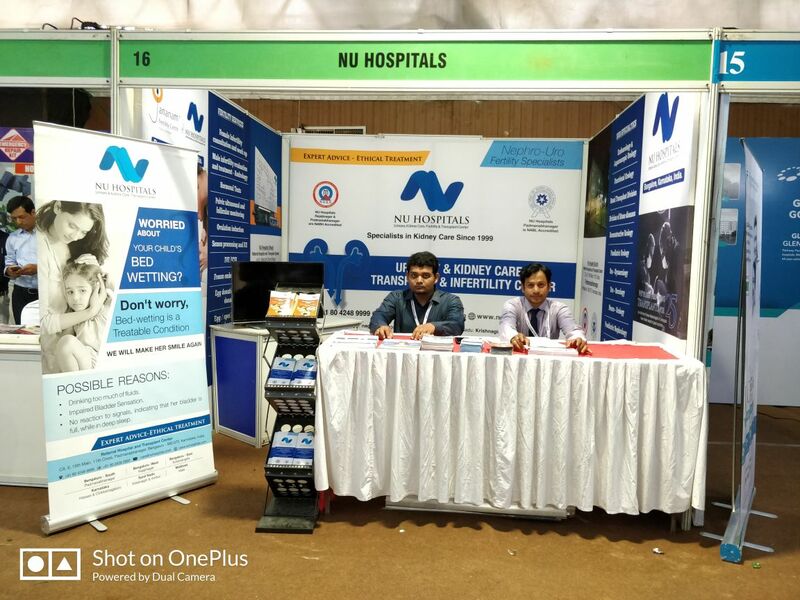 of Urology, NU Hospitals at the EUREP (European Urology Residents Educational Program), Prague. 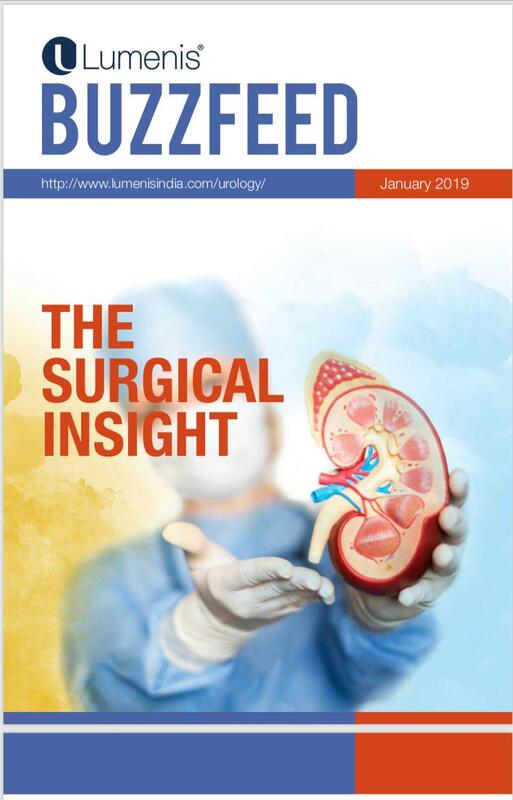 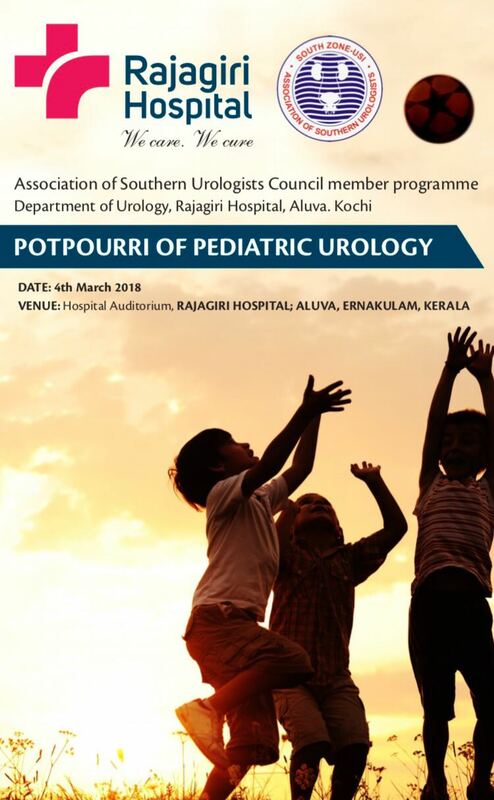 Paper Presentation by Dr. Prasanna Venkatesh, Dr. Maneesh Sinha, Dr. Kumar Prabhu, Dr. Prasanna Kamble, Dr. Harsha at the Association of Southern Urologists at Wayanad, Kerala. 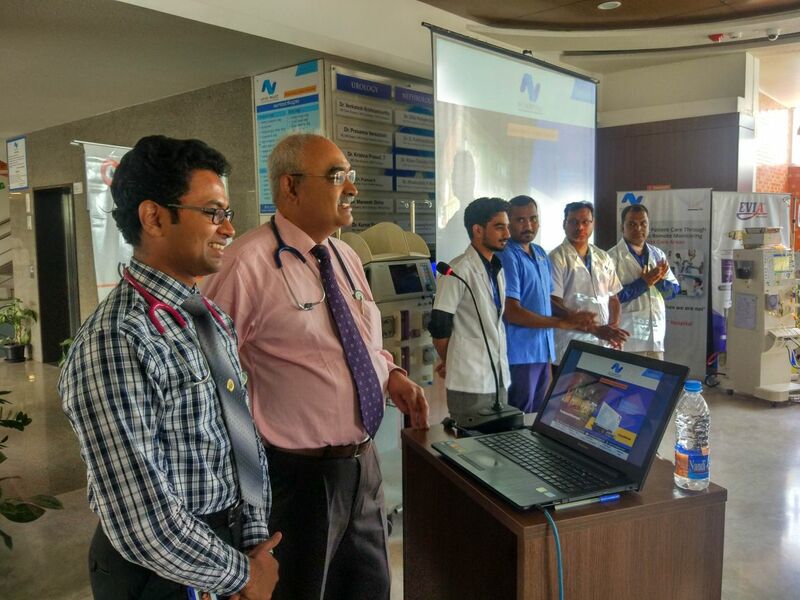 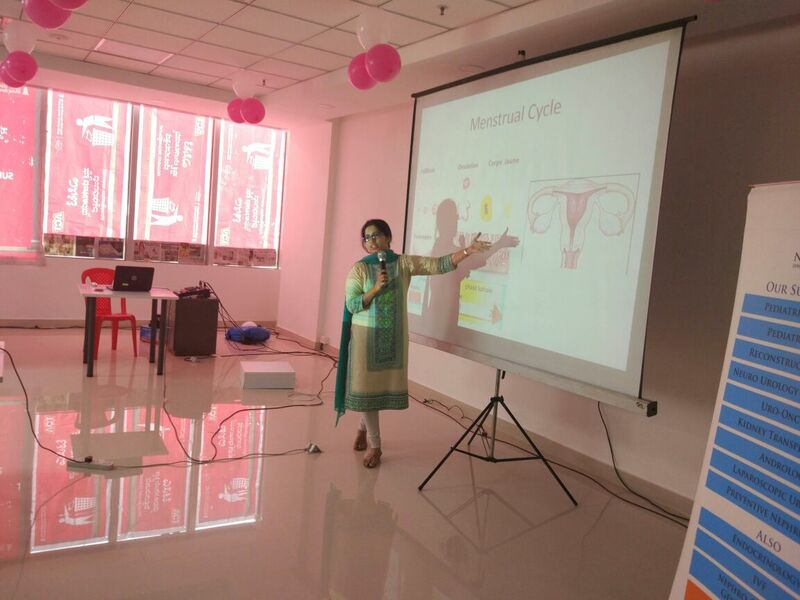 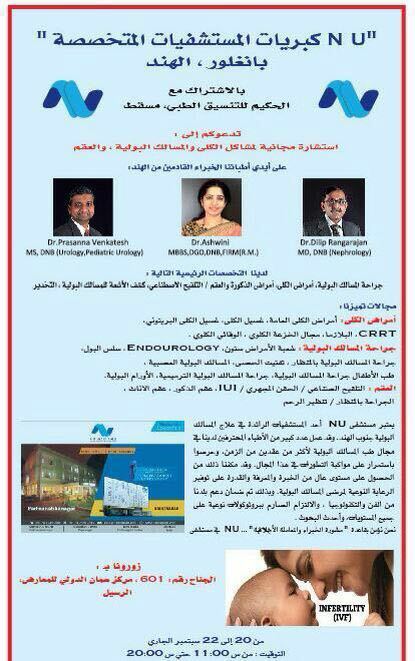 CME programme on Nephrology, Urology, and Fertility was conducted by NU Hospitals at Vidyaranyapura, Bangalore. 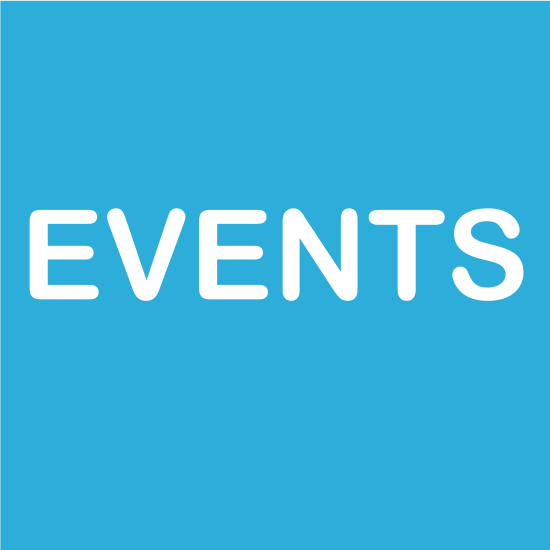 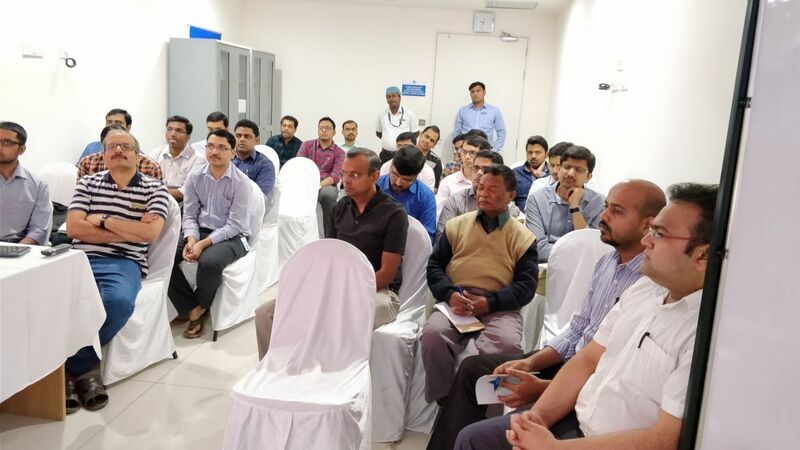 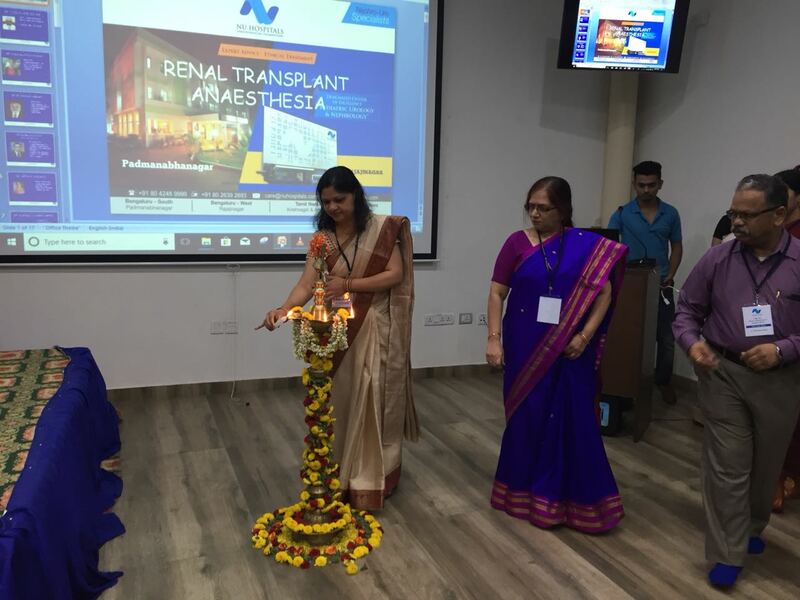 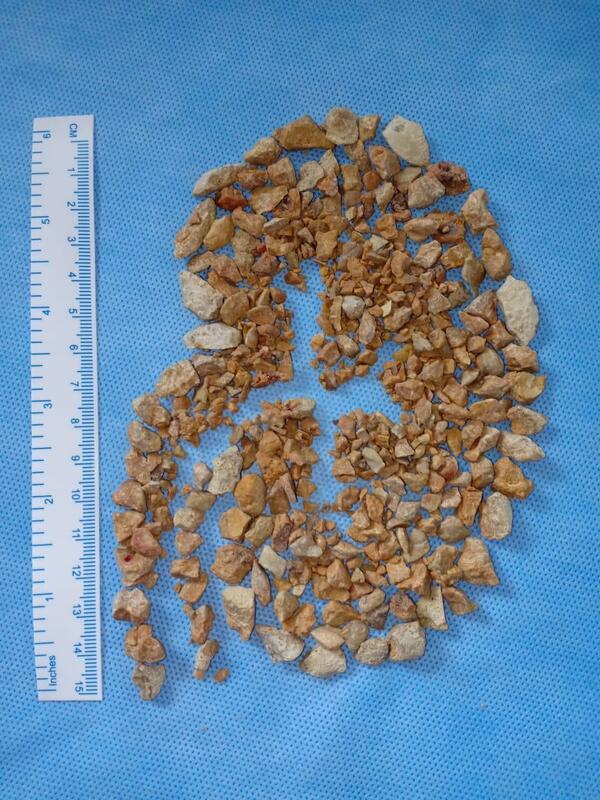 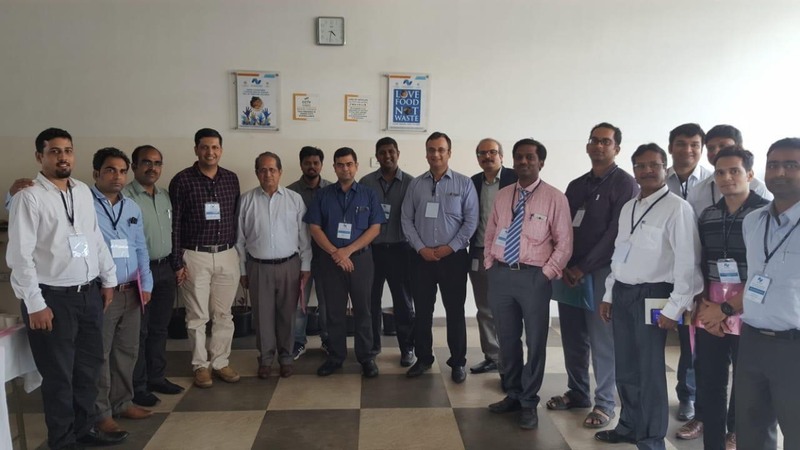 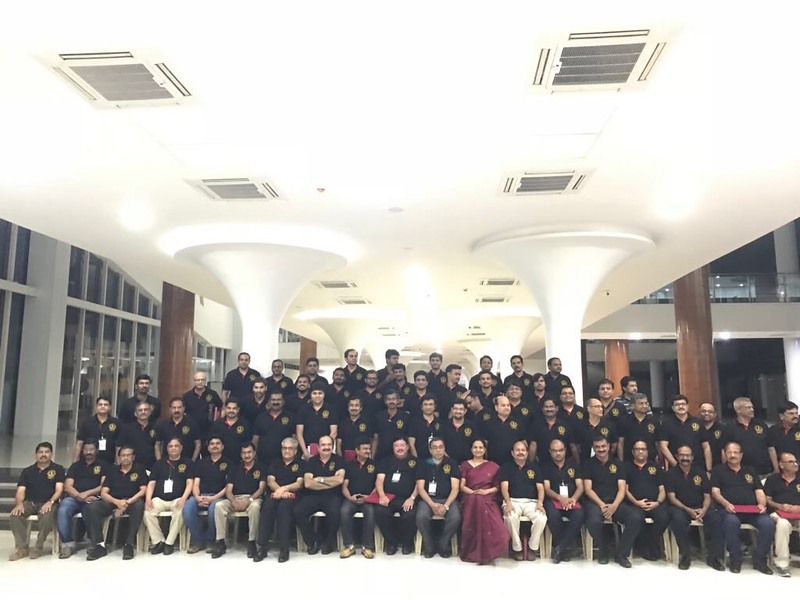 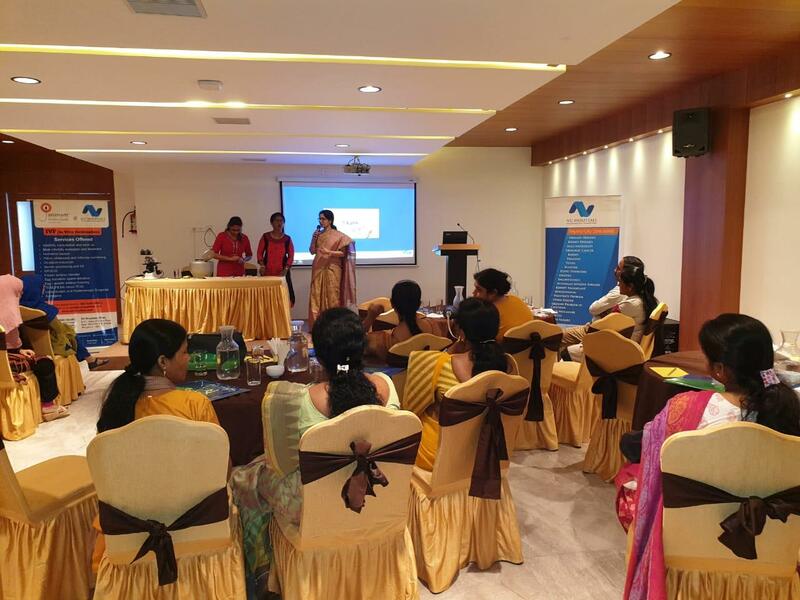 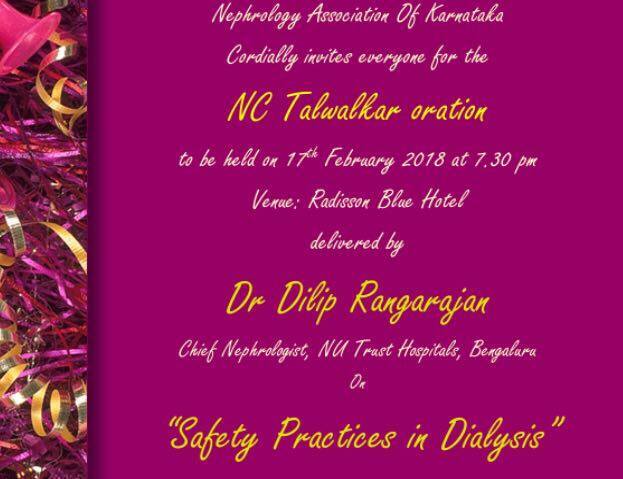 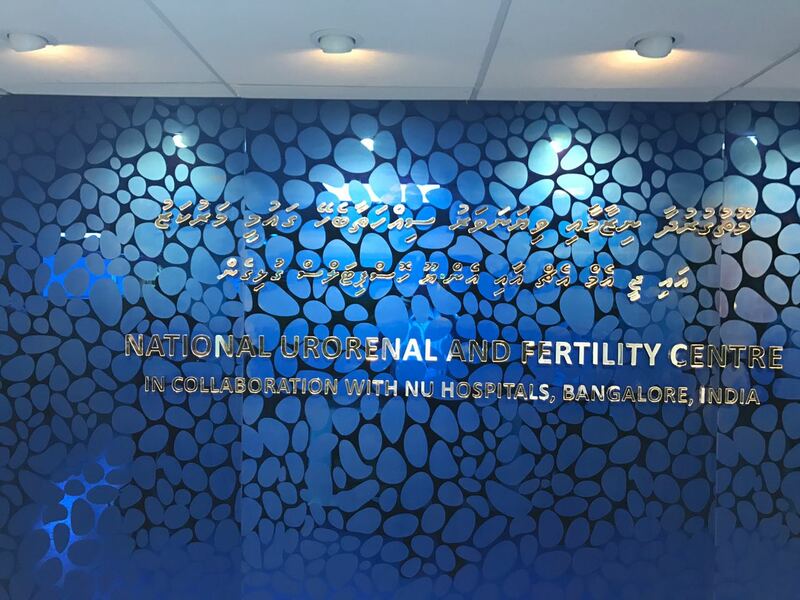 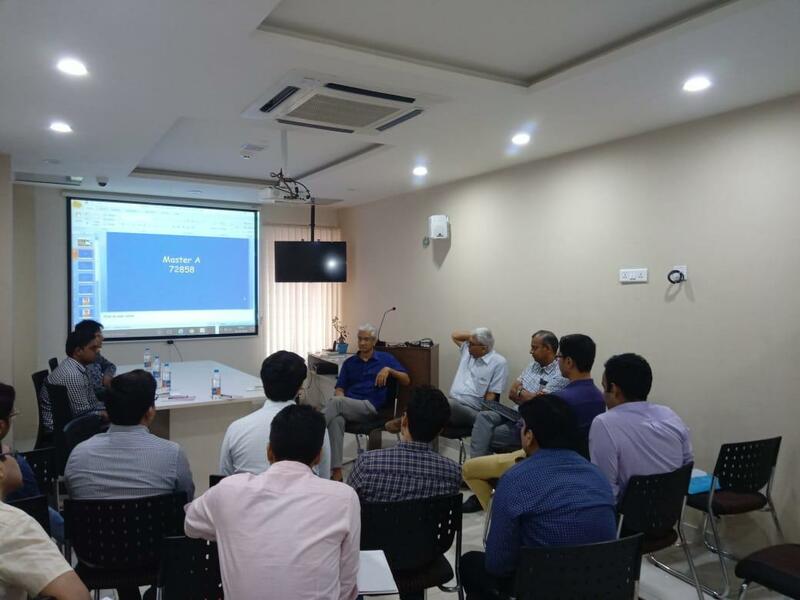 PCNL Workshop on 20 & 21 July 2018 at NU Hospitals, Rajajinagar – Bengaluru. 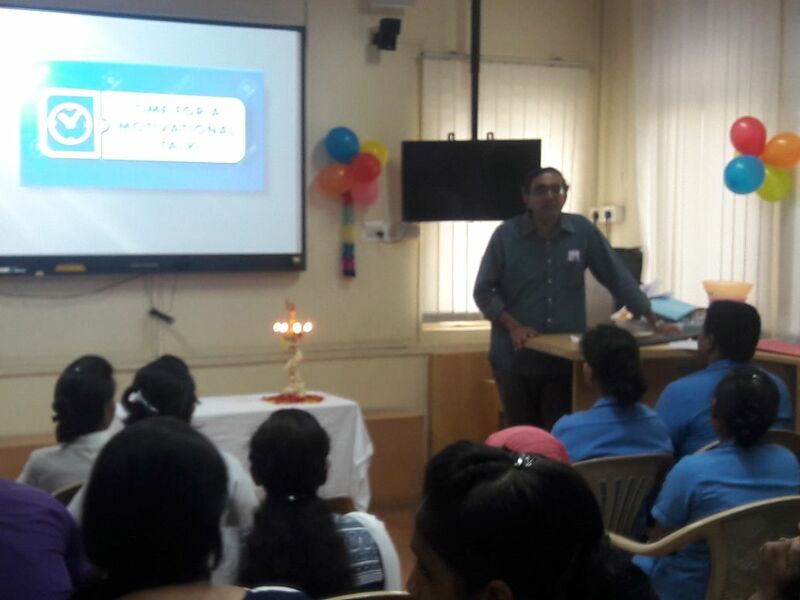 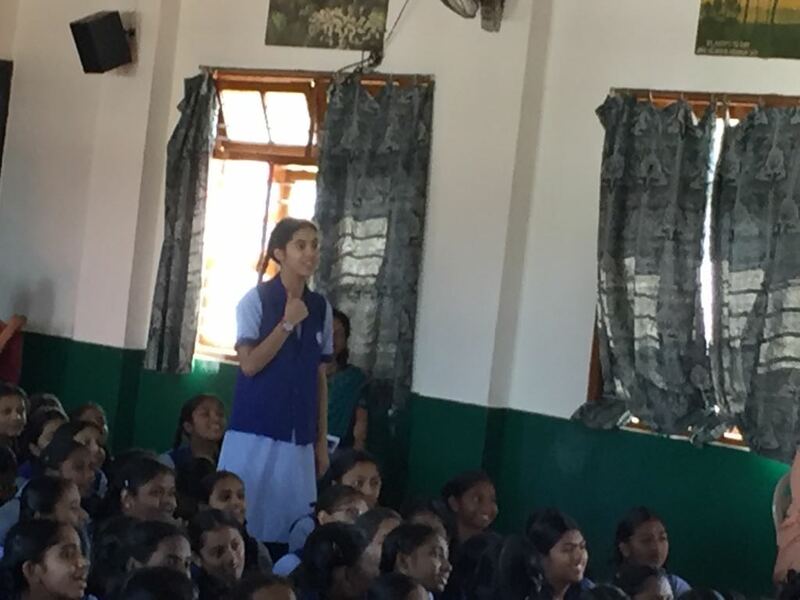 Dr. Padmanabhan, Sr. 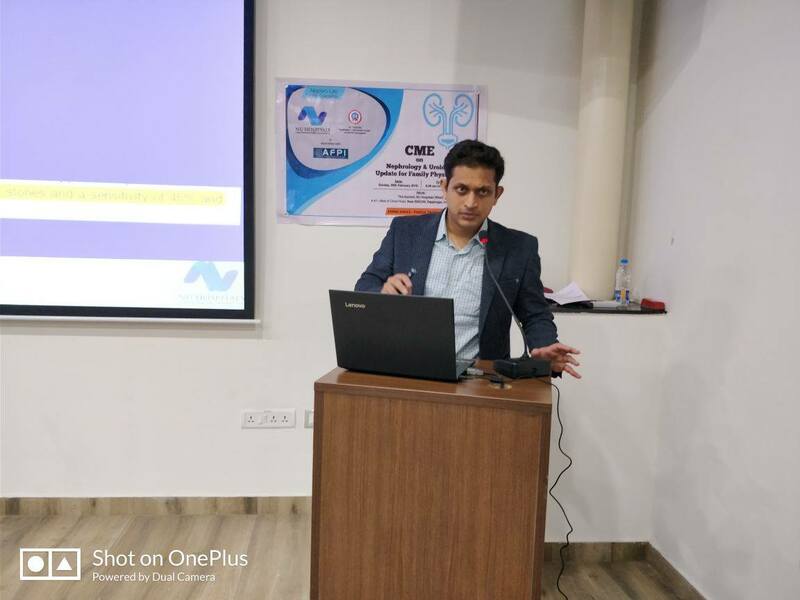 Consultant Nephrologist talking on “Optimization of immunosuppression to improve long-term Renal transplants outcome” at Hyderabad. 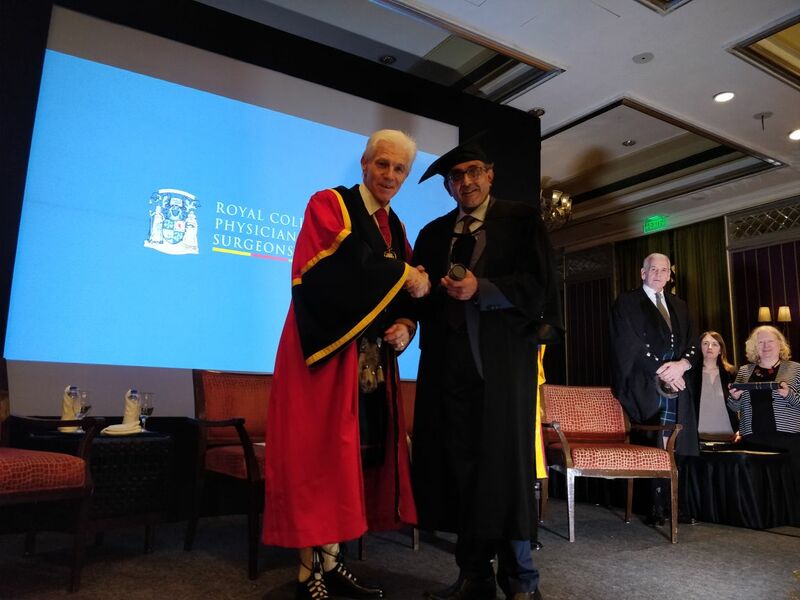 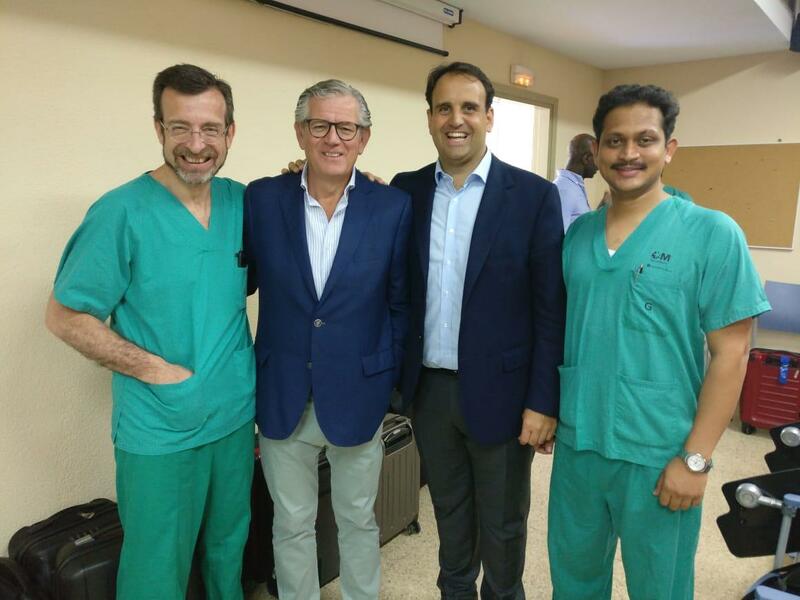 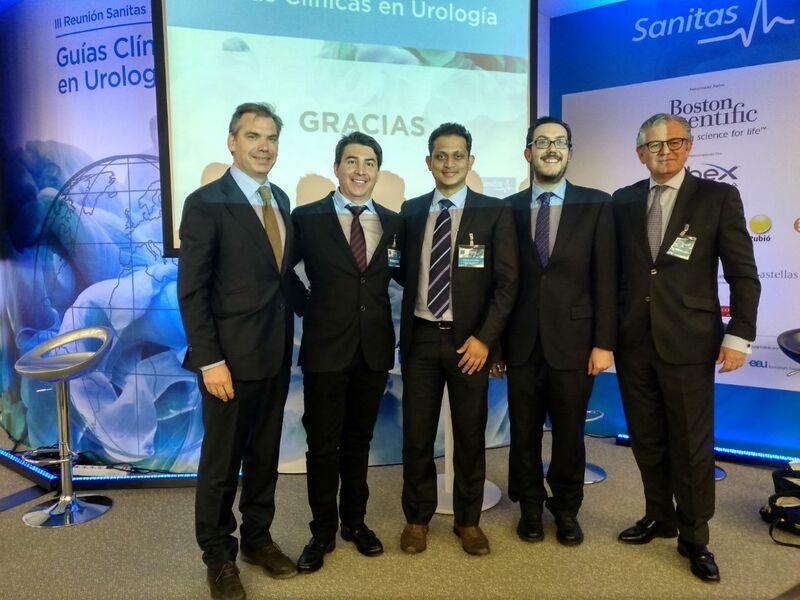 Dr. Pramod Krishnappa – Urologist and Andrologist undergoing European Society of Sexual Medicine ( ESSM) – Boston Scientific 2018 Fellowship in Madrid (Spain). 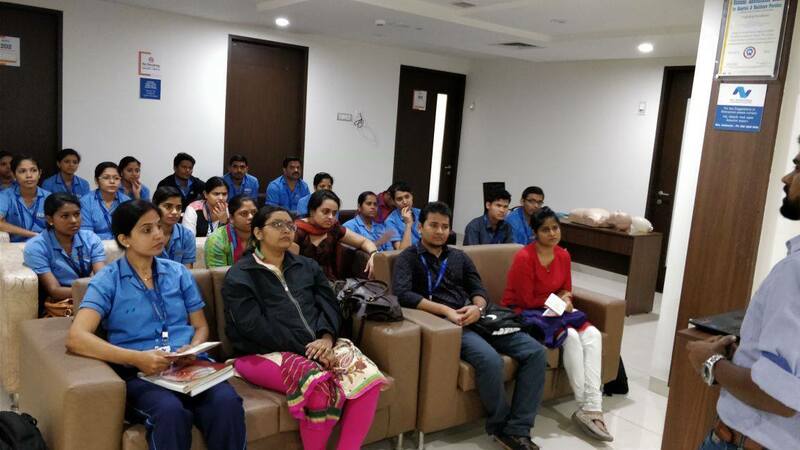 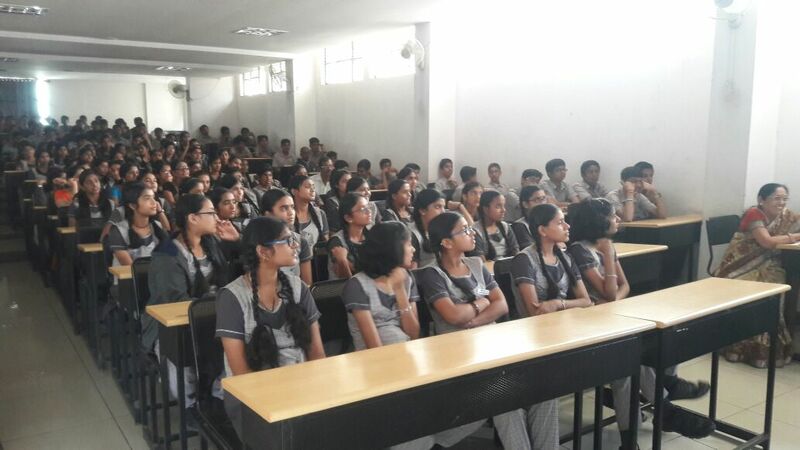 Training, of the ACLS / BLS at NU Hospitals West. 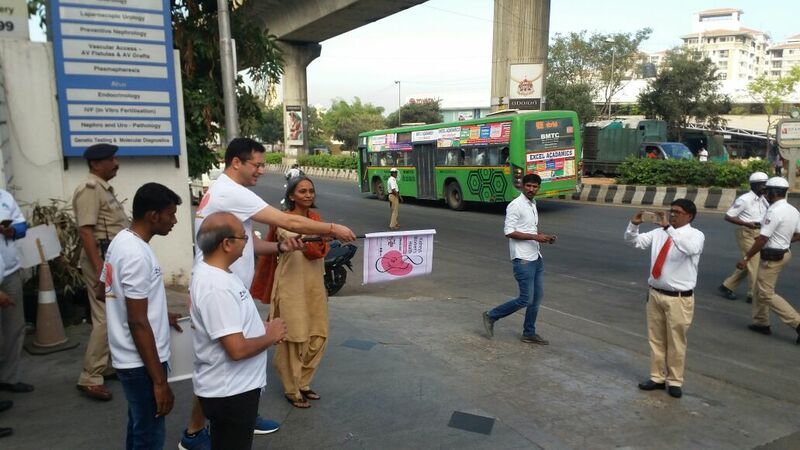 Walkathon on the event of World Kidney Day. 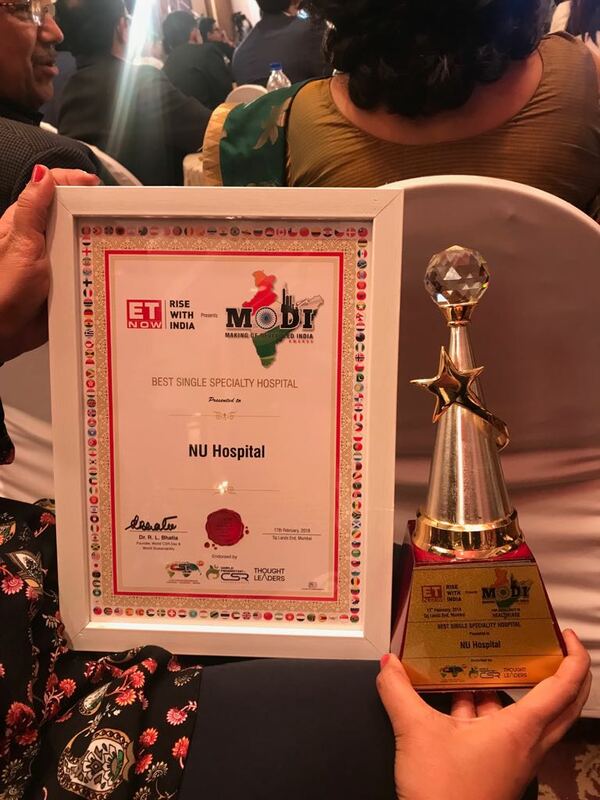 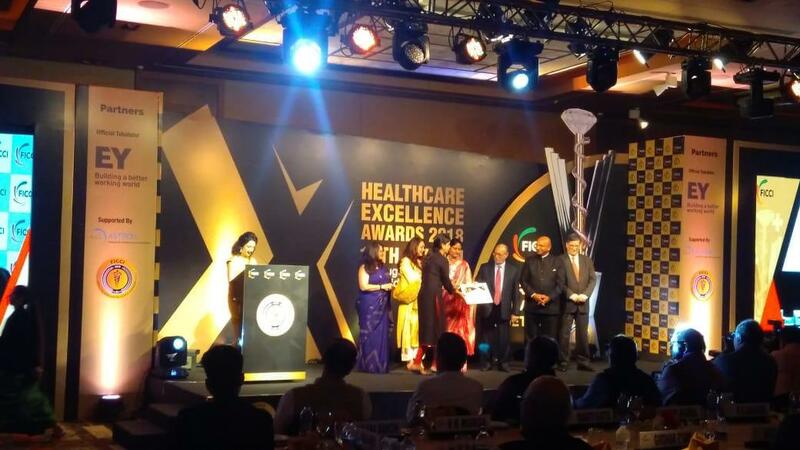 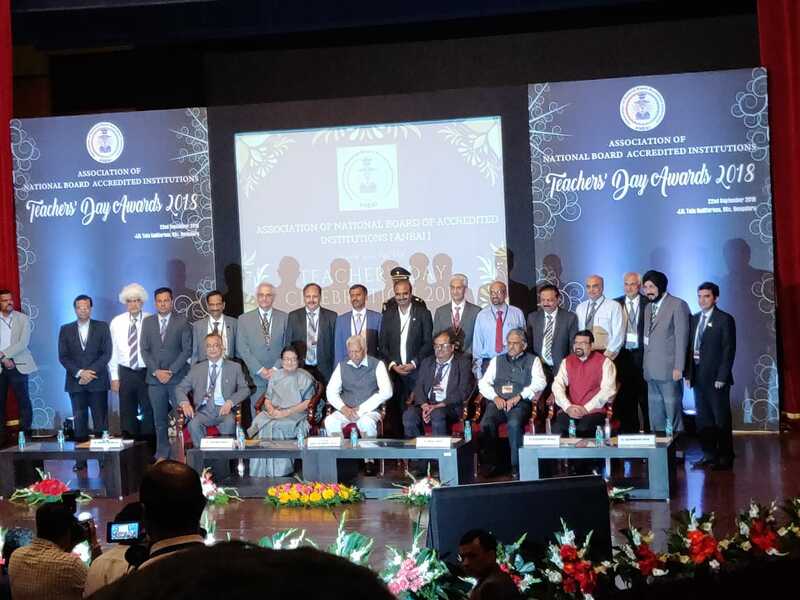 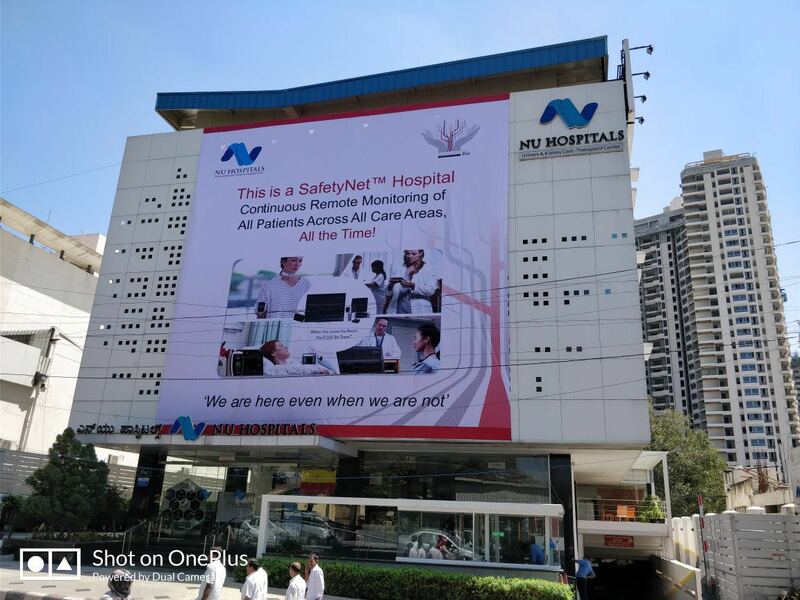 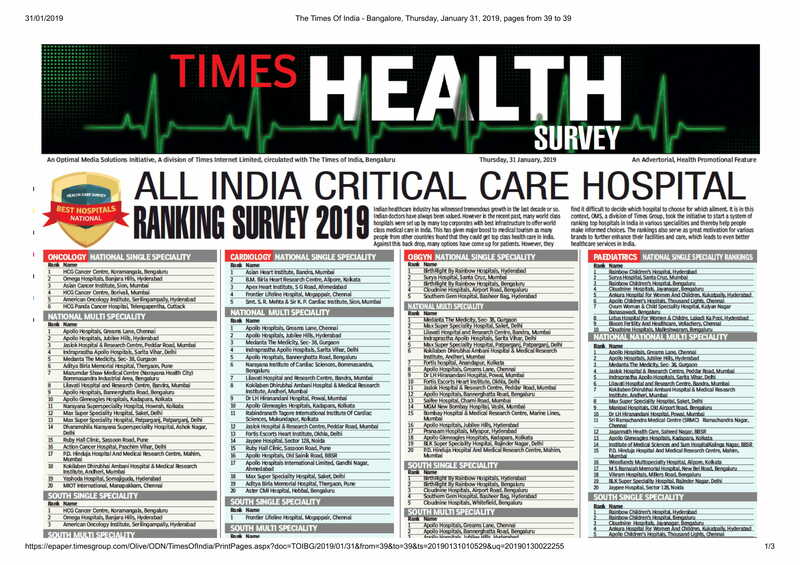 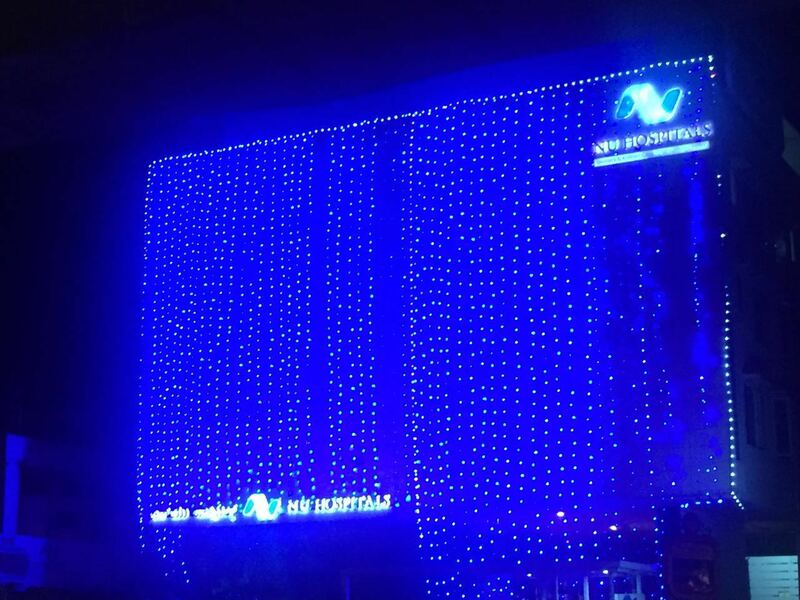 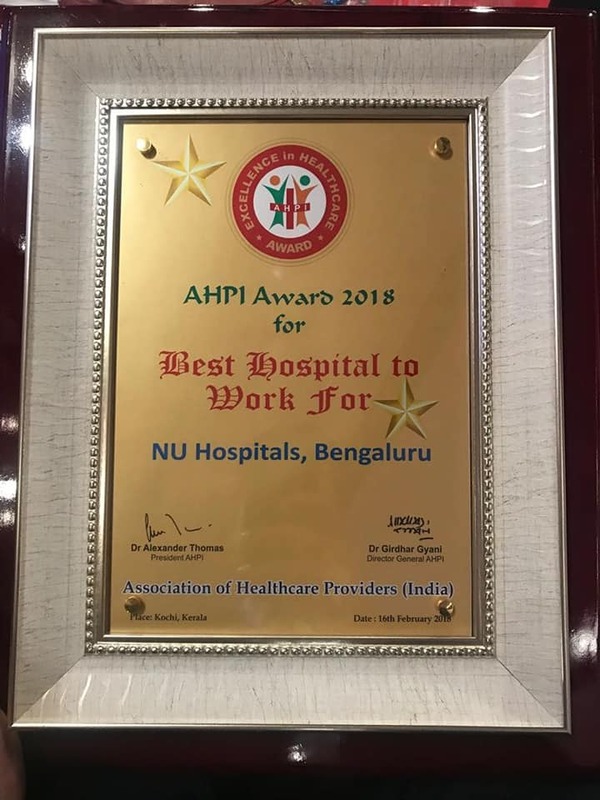 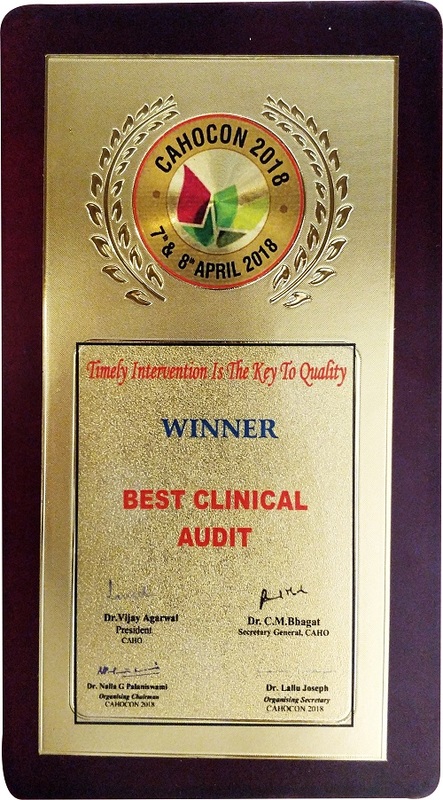 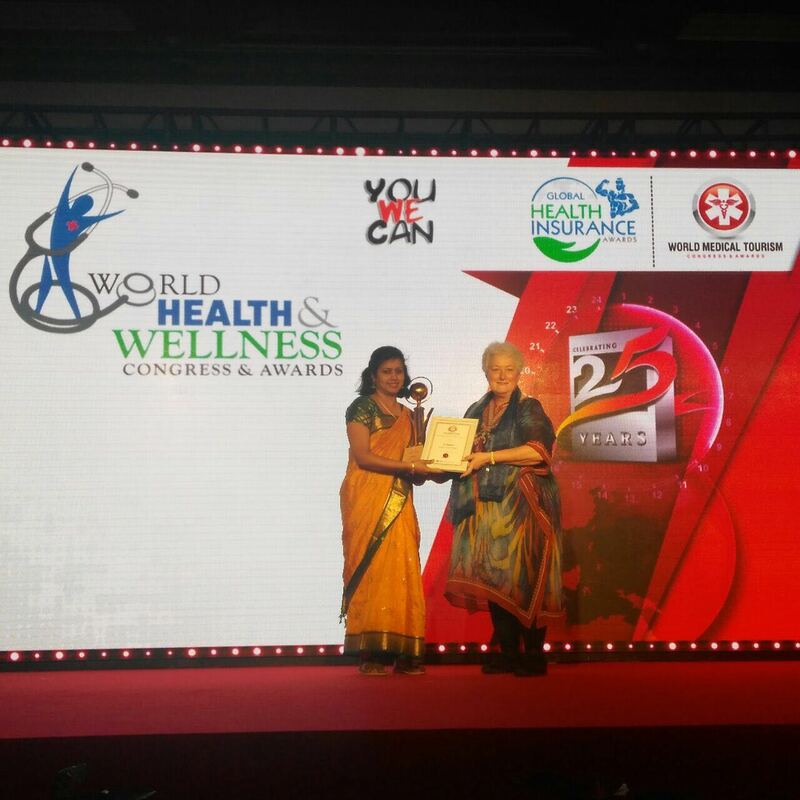 A proud moment for NU Hospitals!